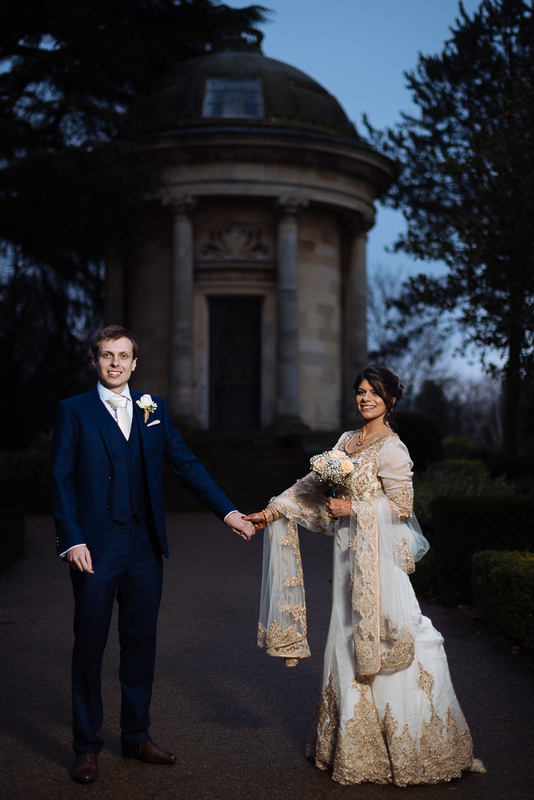 My first wedding of 2018 was this fusion wedding in Leamington Spa. 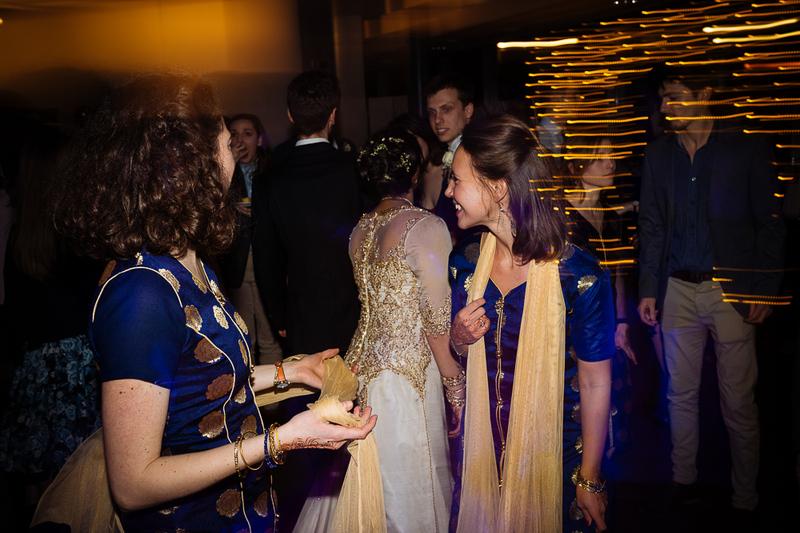 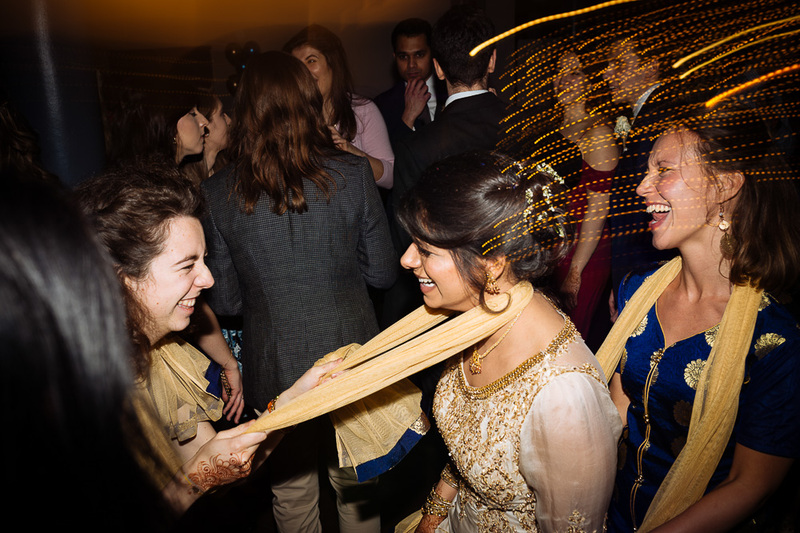 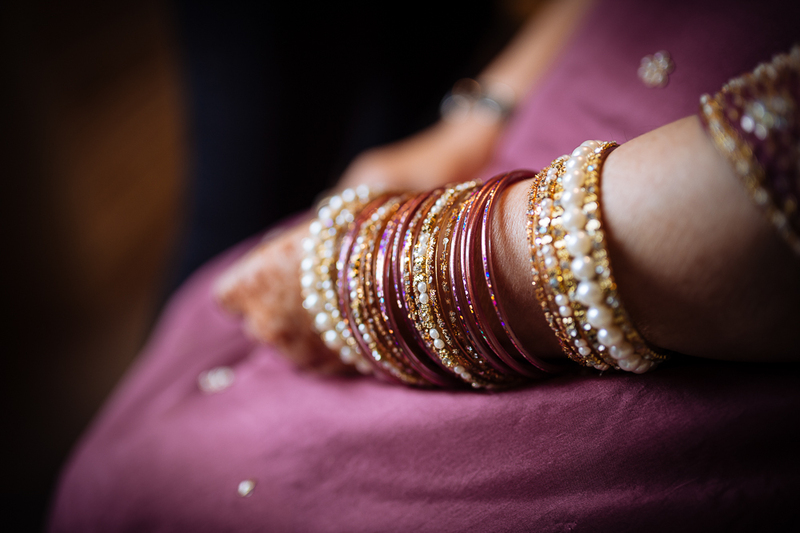 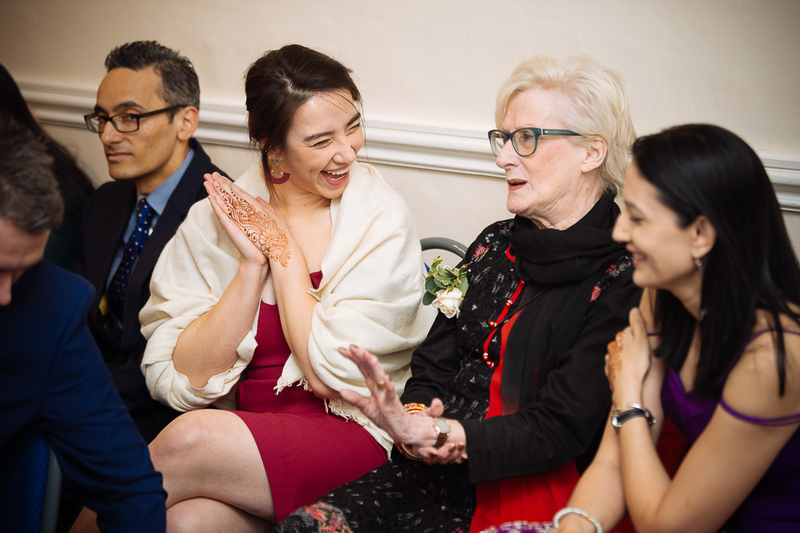 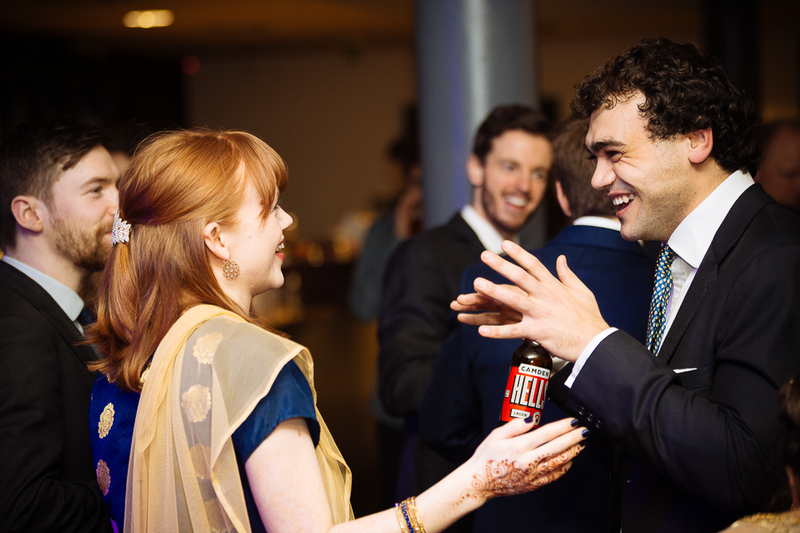 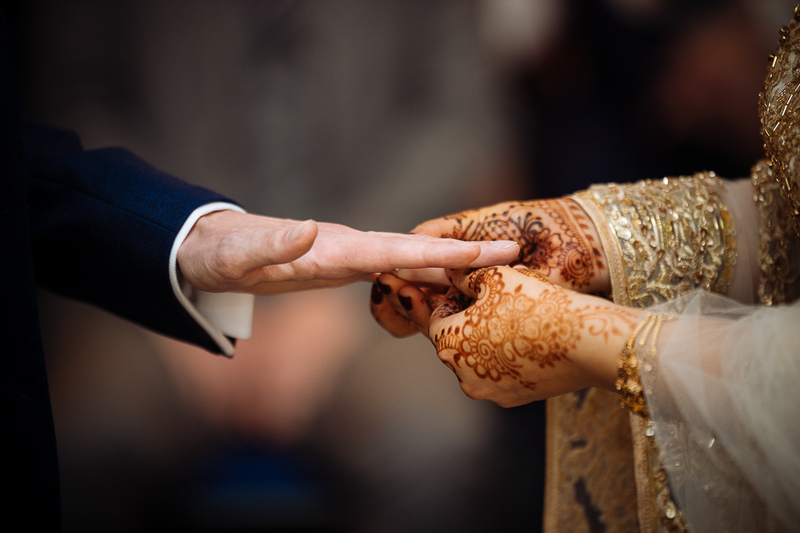 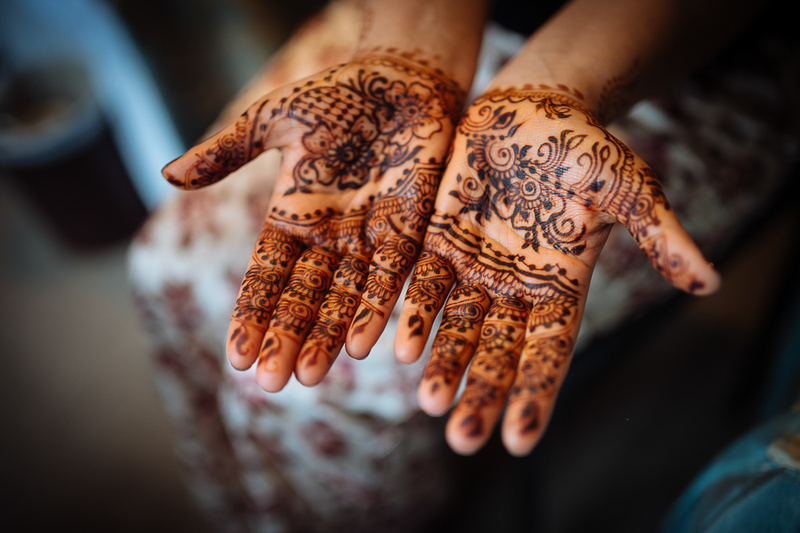 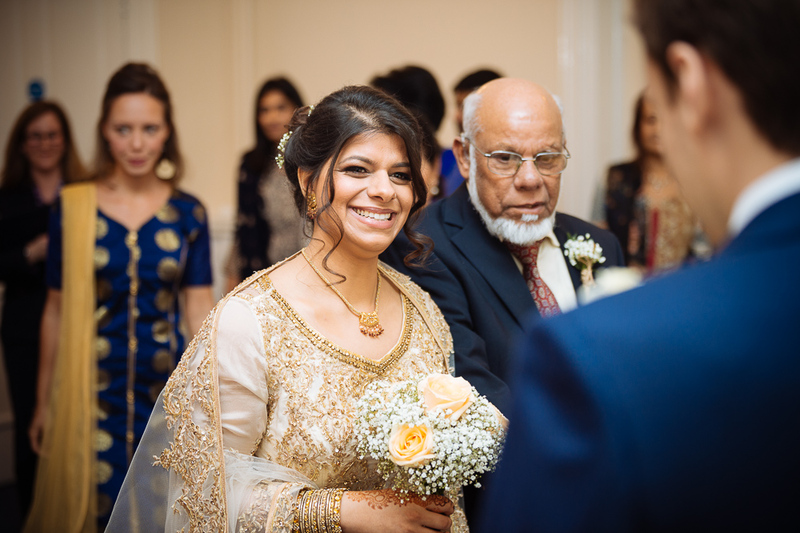 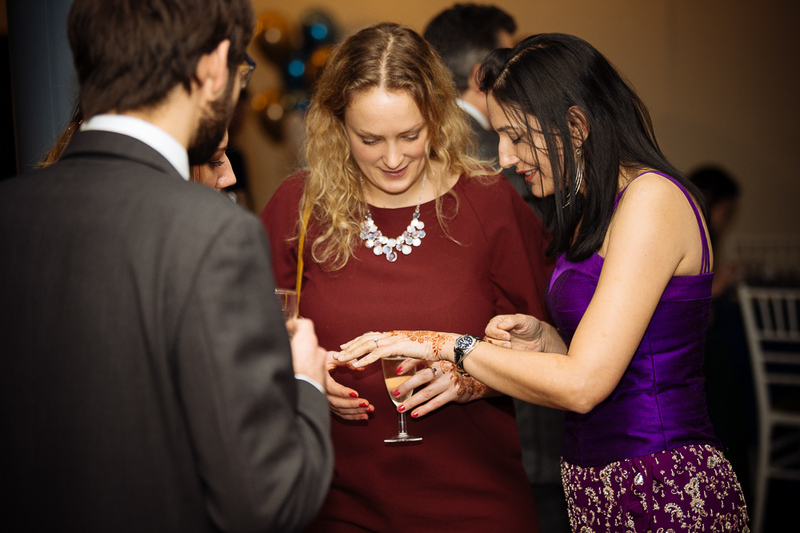 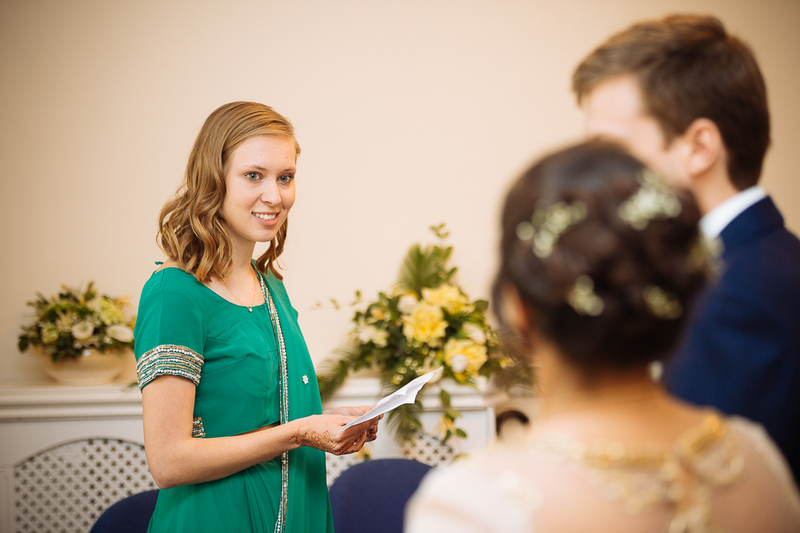 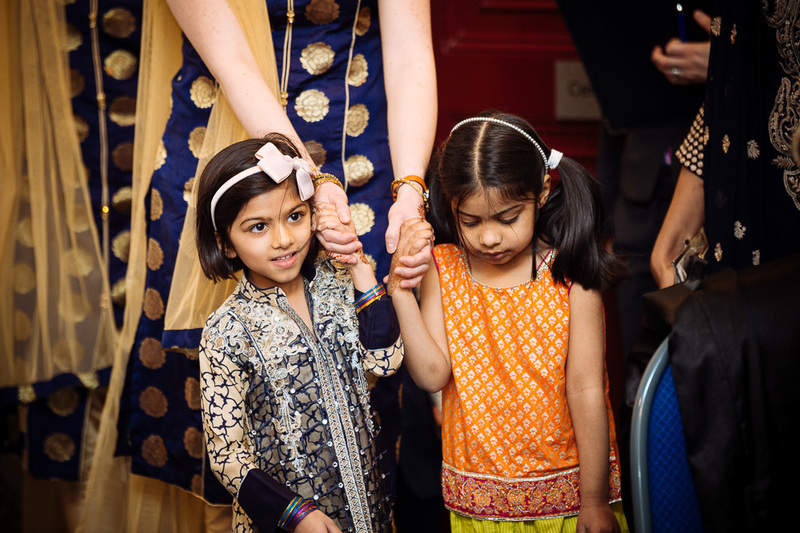 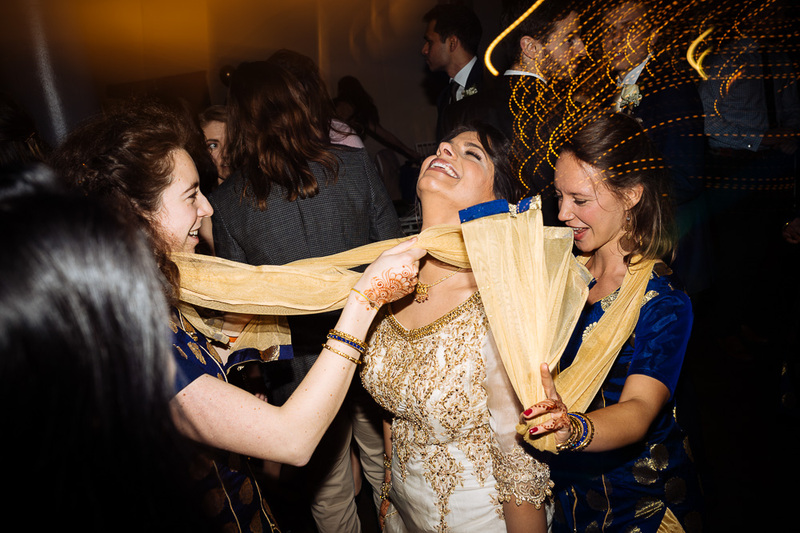 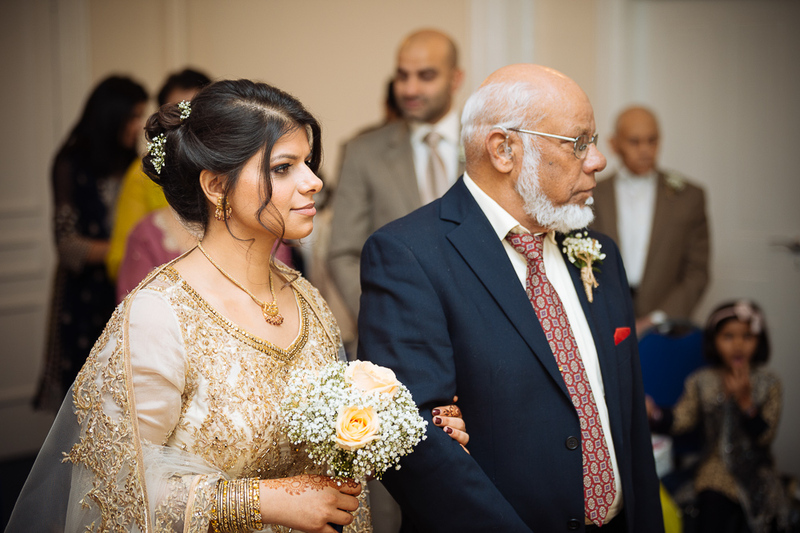 The bride, Farah, is of Pakistani descent so they included a traditional ceremony during the wedding reception. 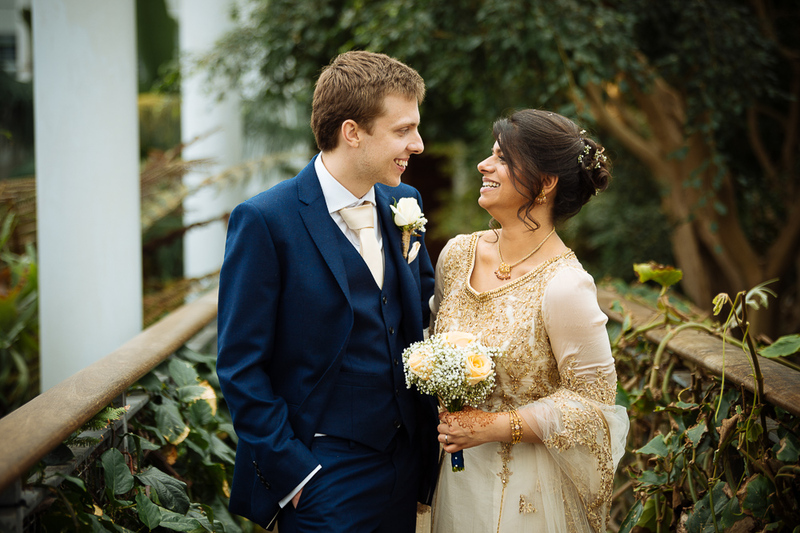 They chose Pageant House at Warwick Registry office for the official ceremony, and then moved onto the Royal Botanical Gardens, where we had a beautiful backdrop for the pictures amongst the exotic flora. 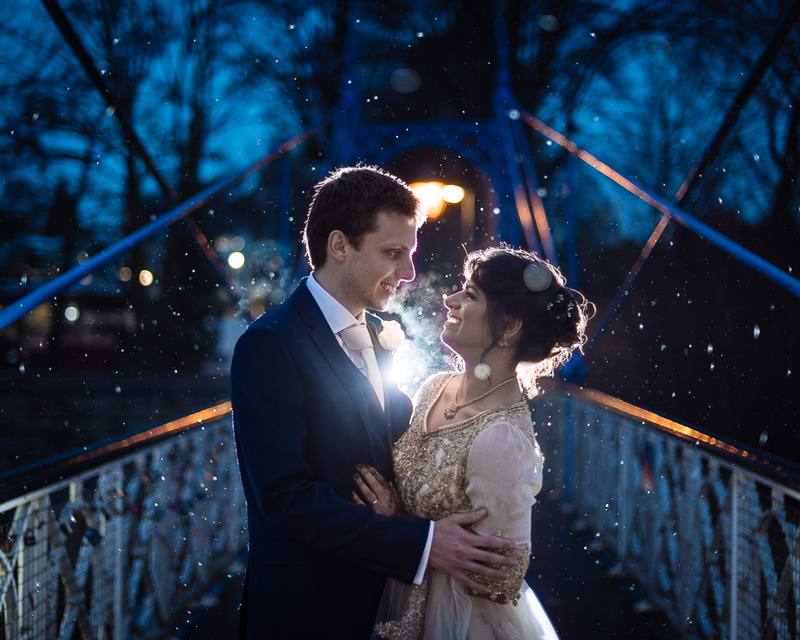 In the evening despite the slight rain we went out for a twilight shot, I used a flash to back light the couple, and freeze the drops of rain. 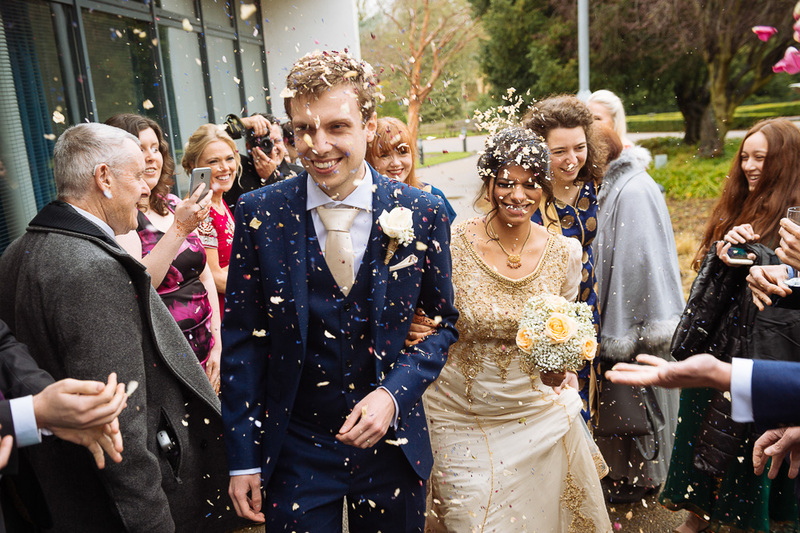 It was a shot I had to nail quickly as I didn’t want the bride and groom standing in the rain for long! 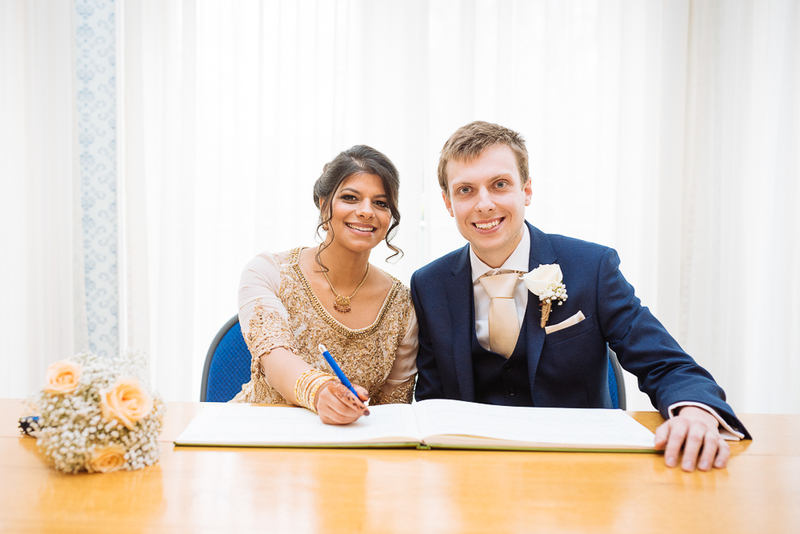 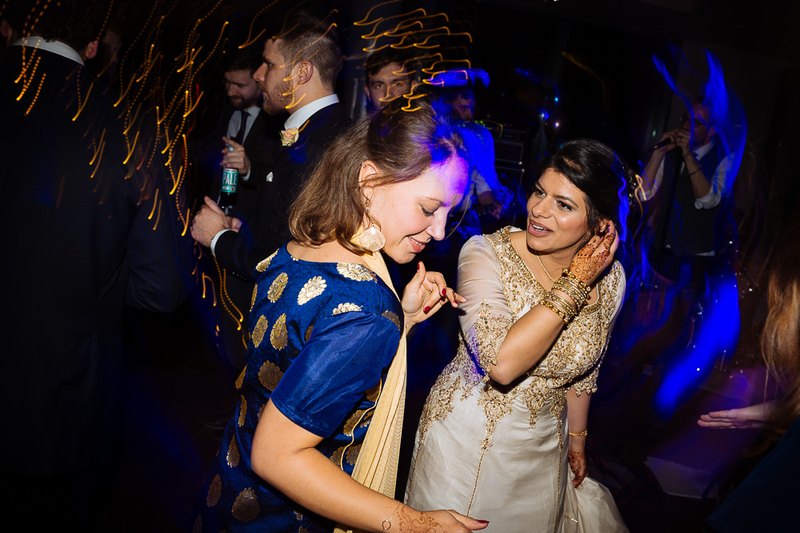 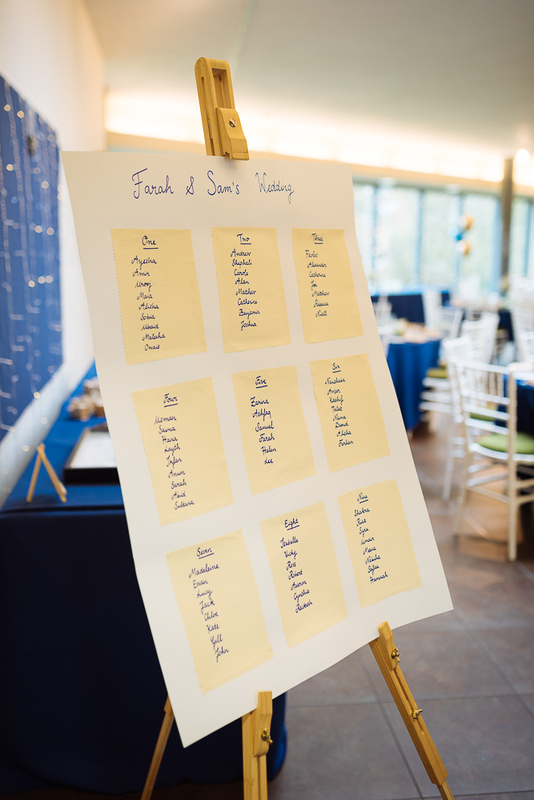 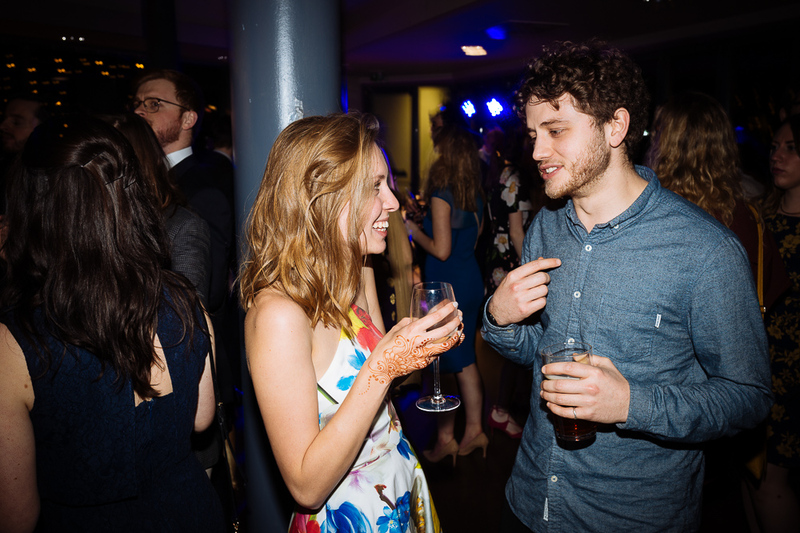 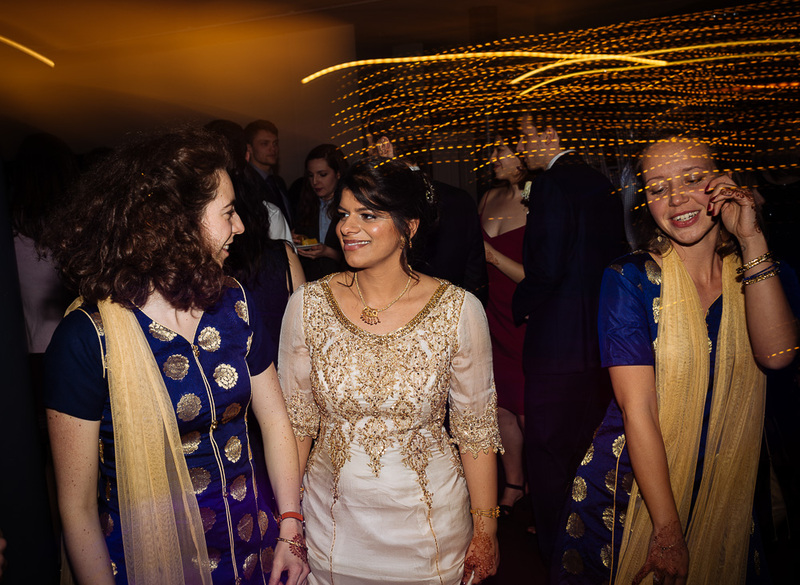 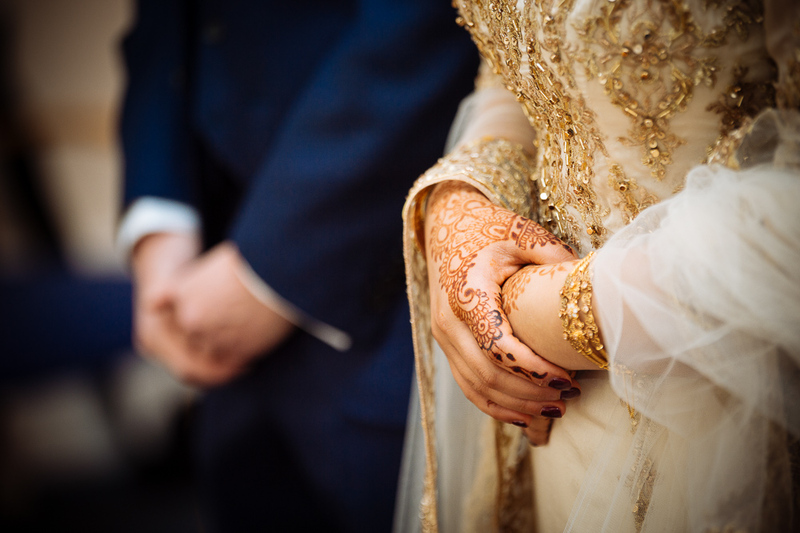 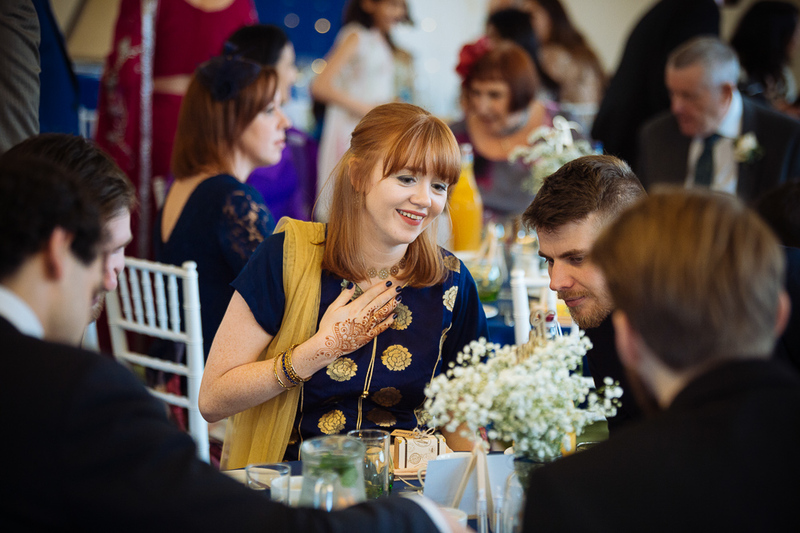 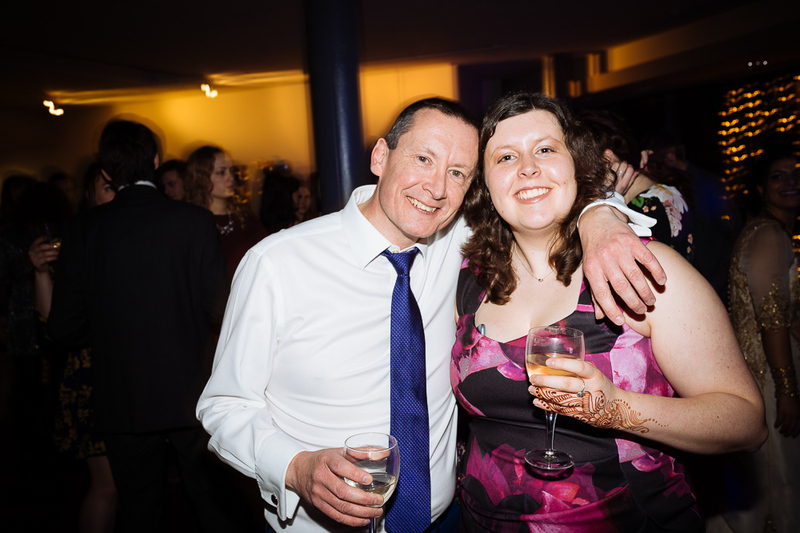 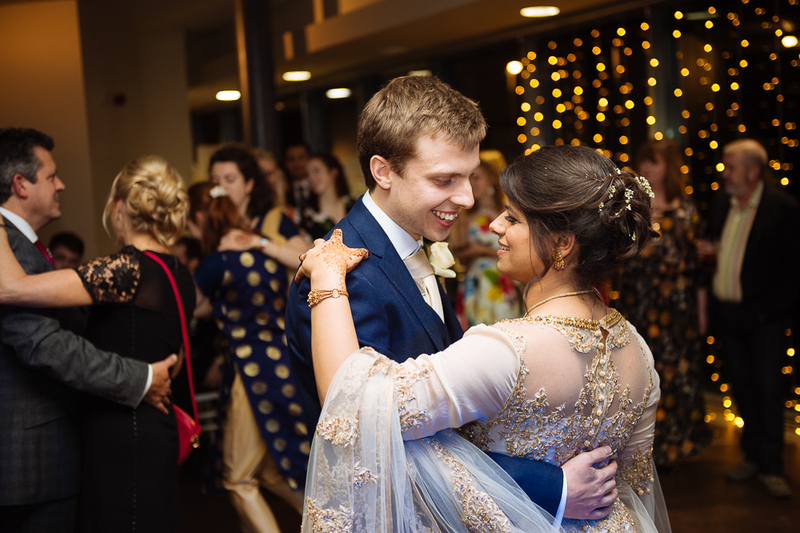 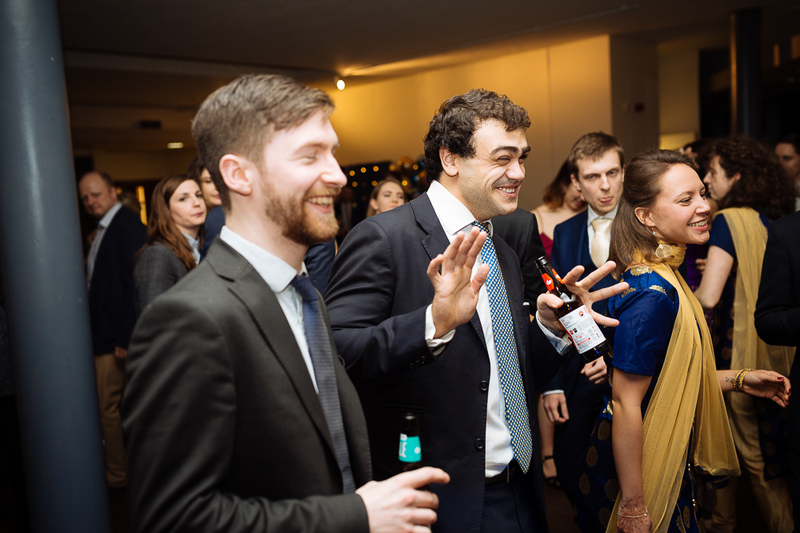 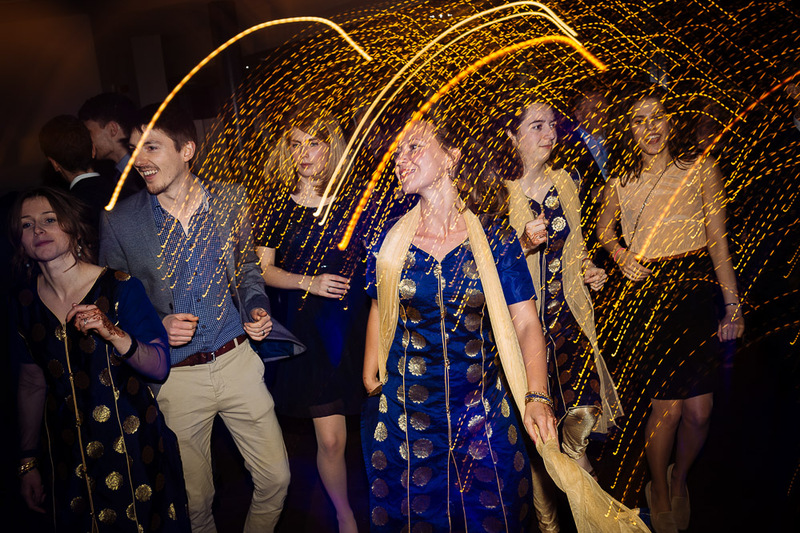 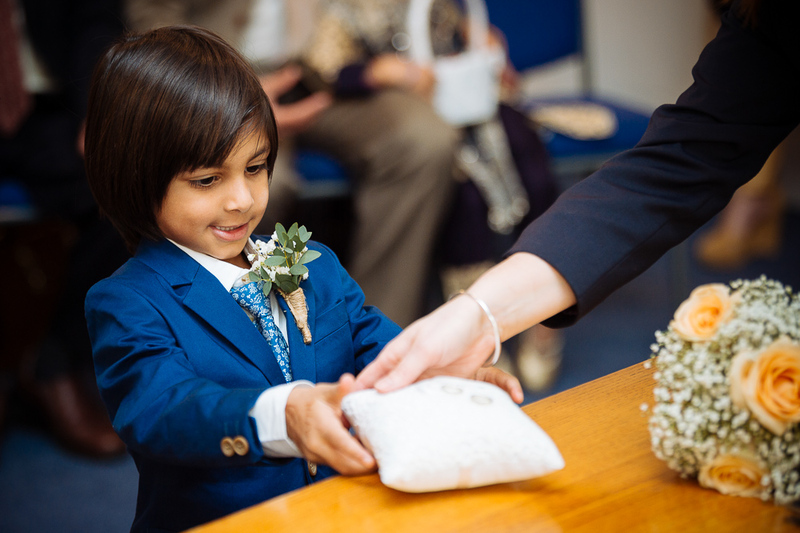 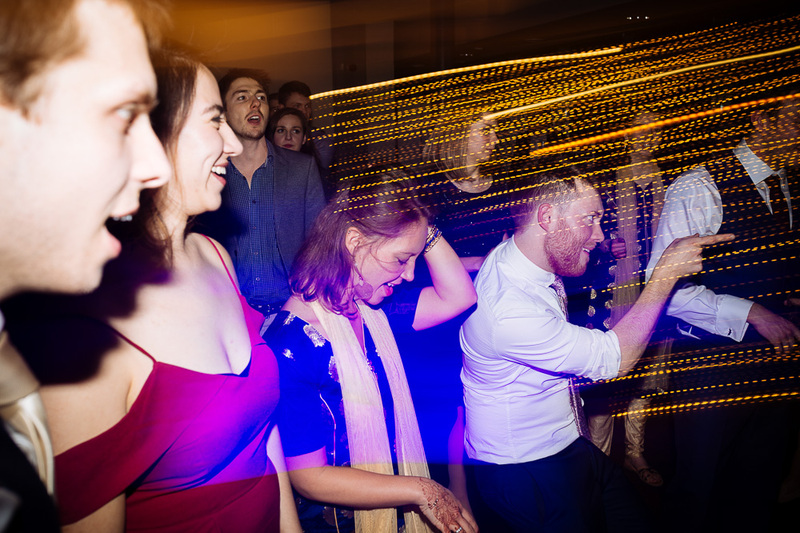 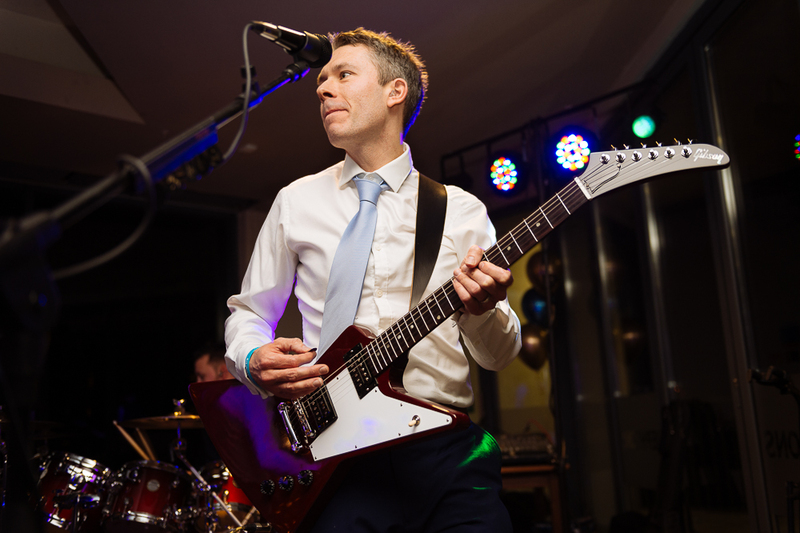 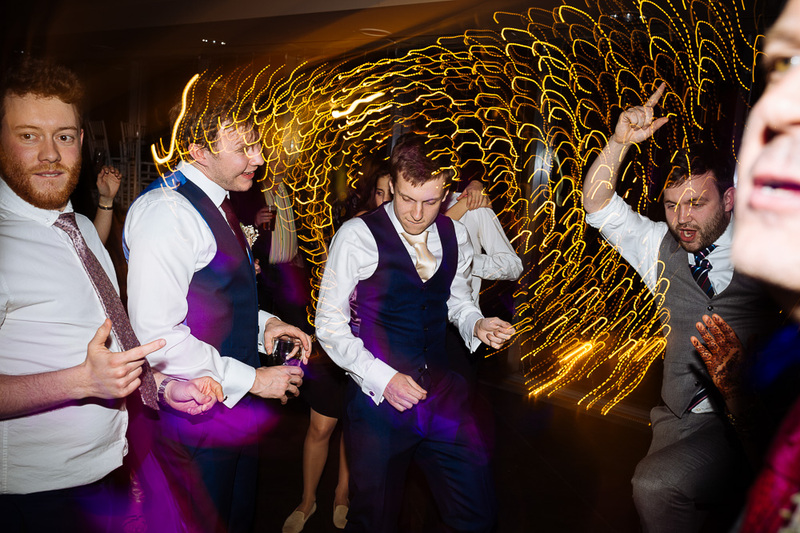 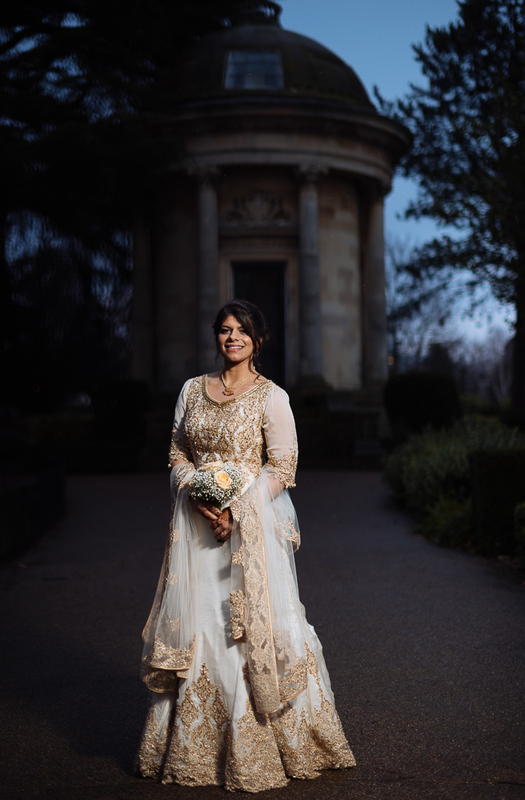 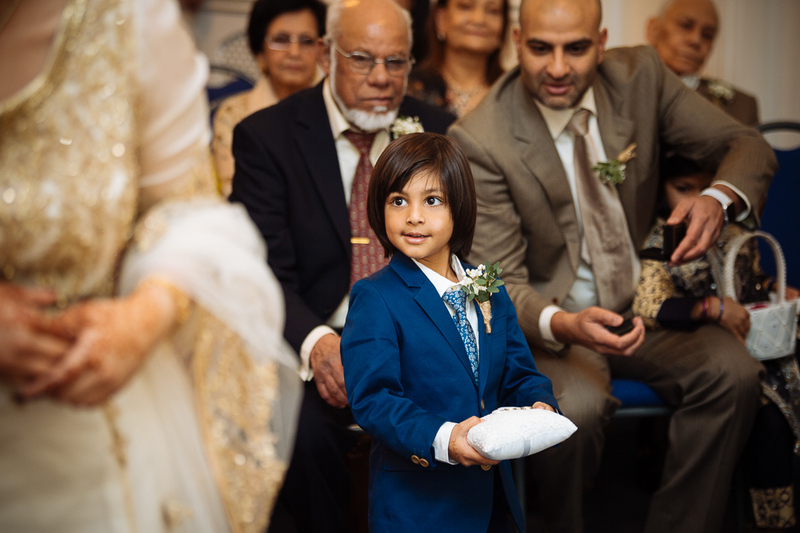 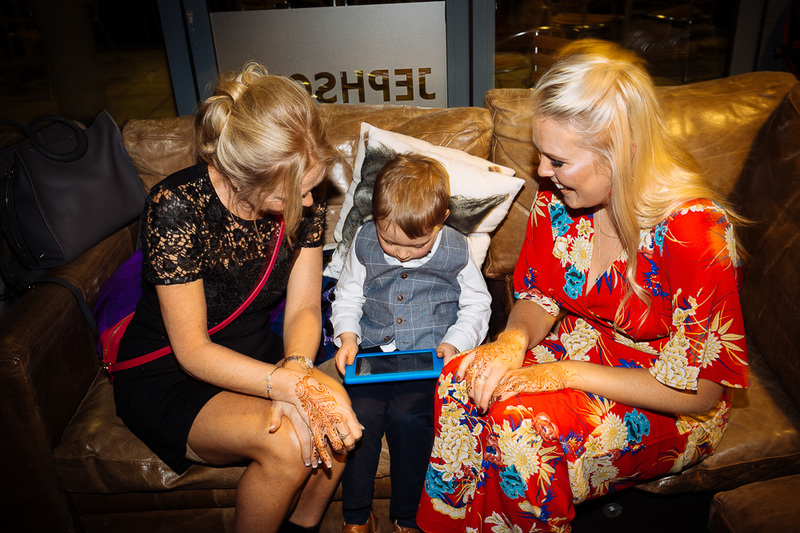 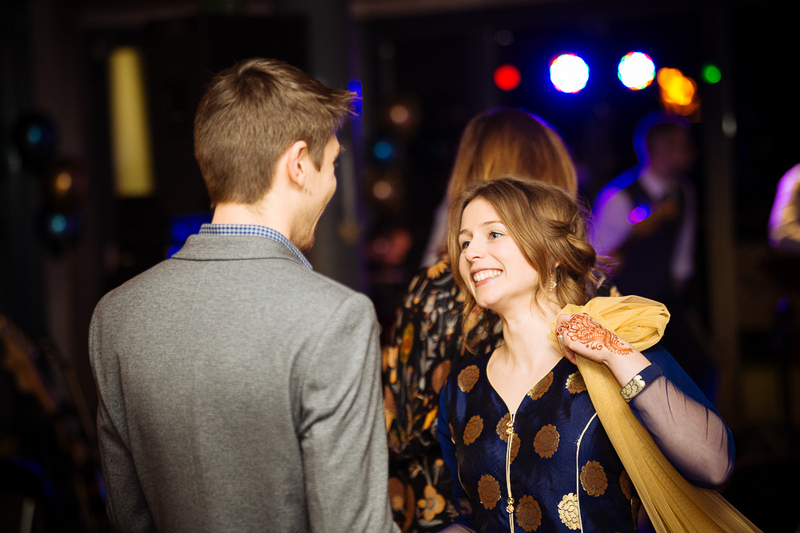 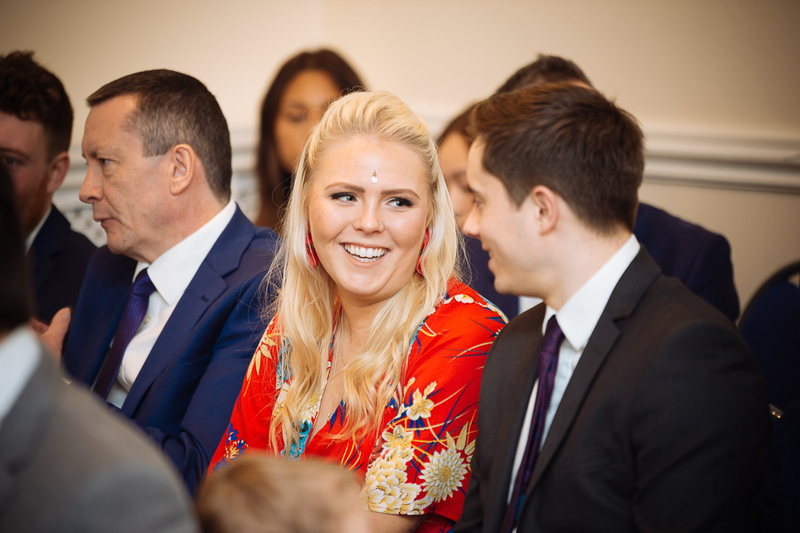 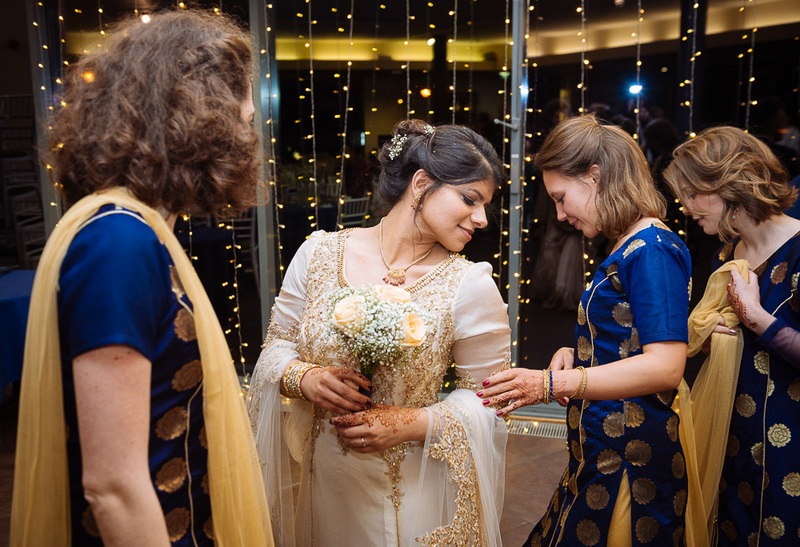 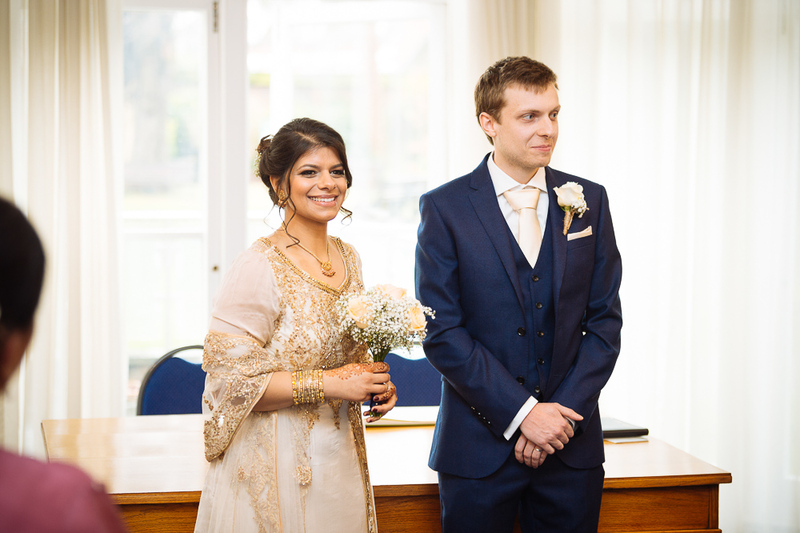 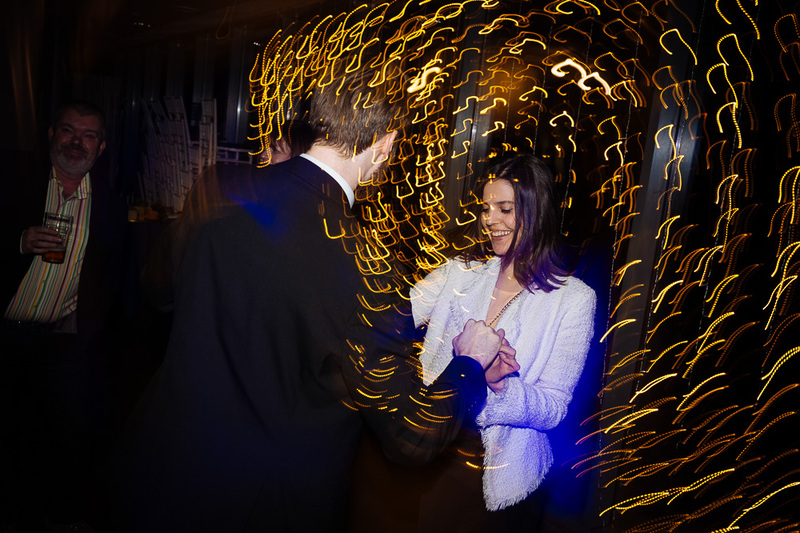 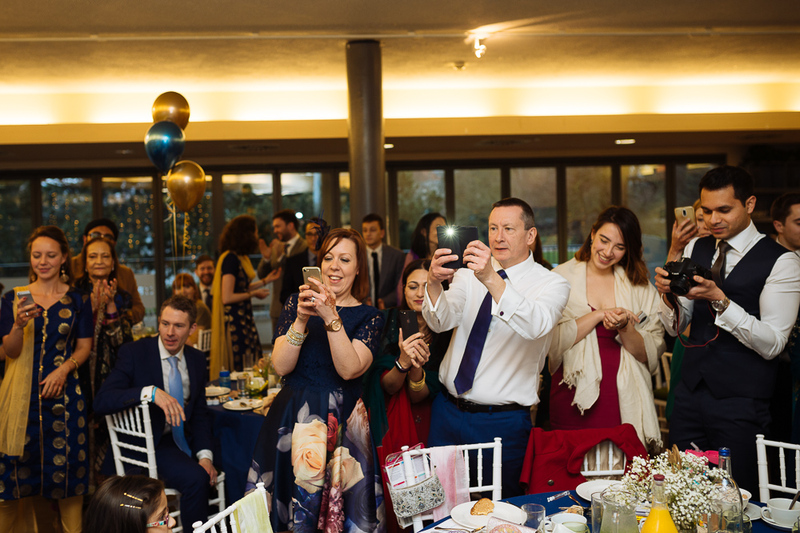 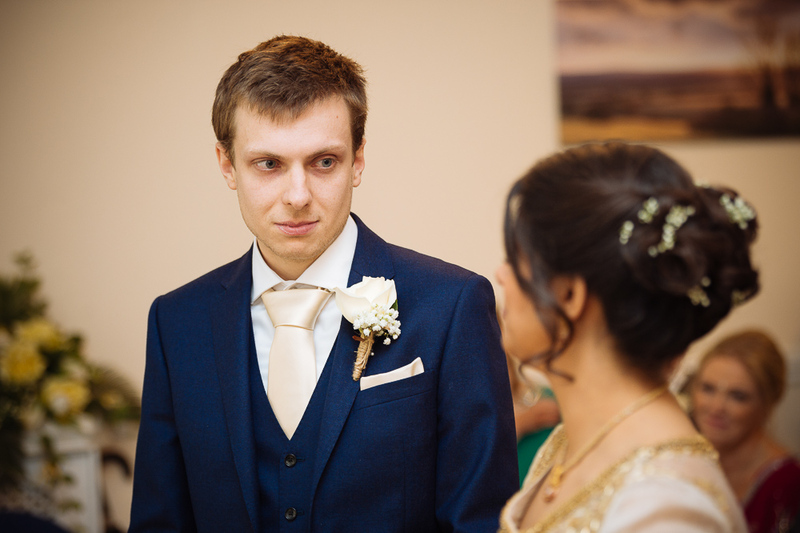 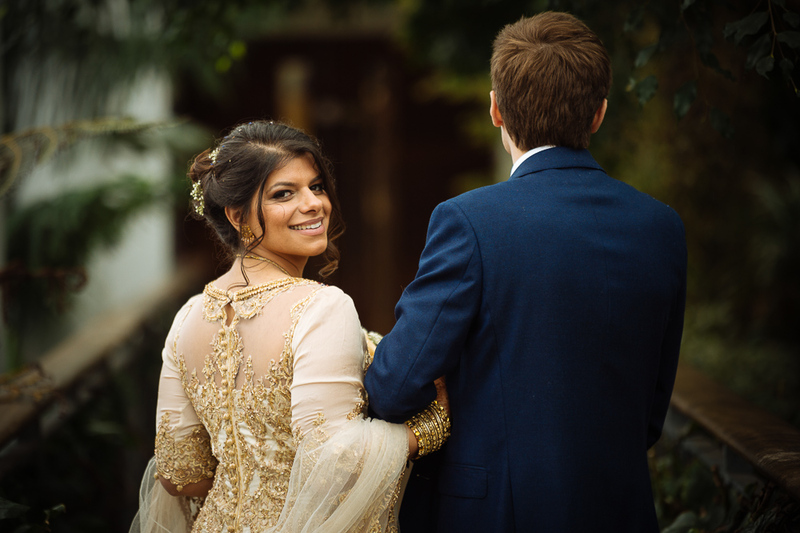 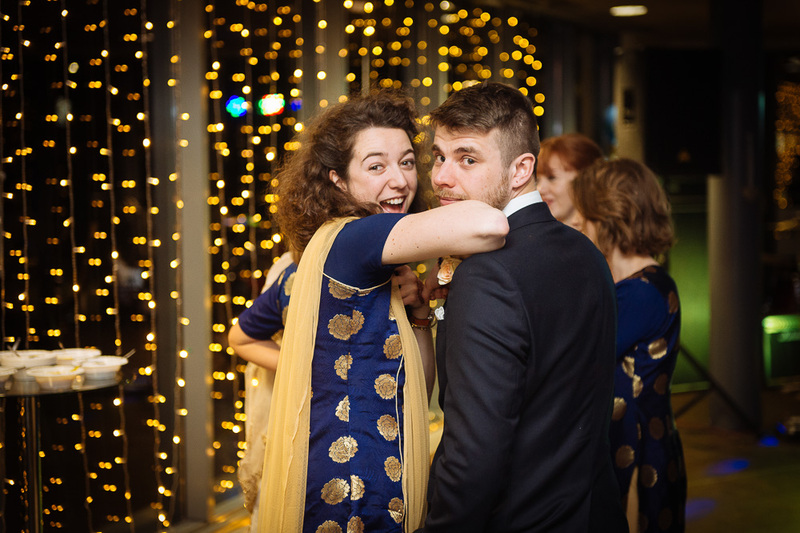 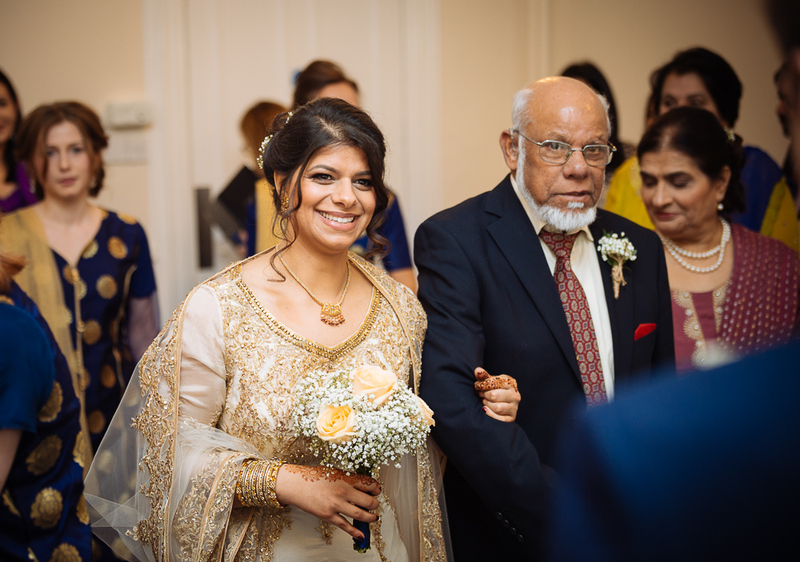 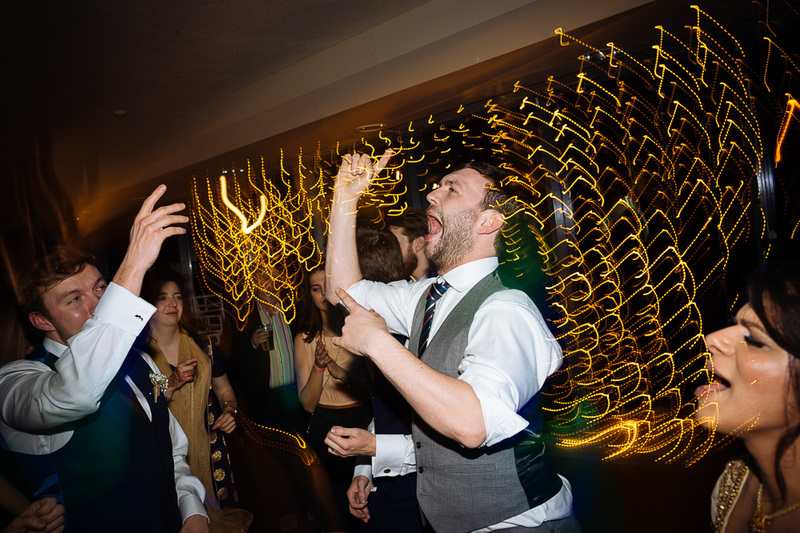 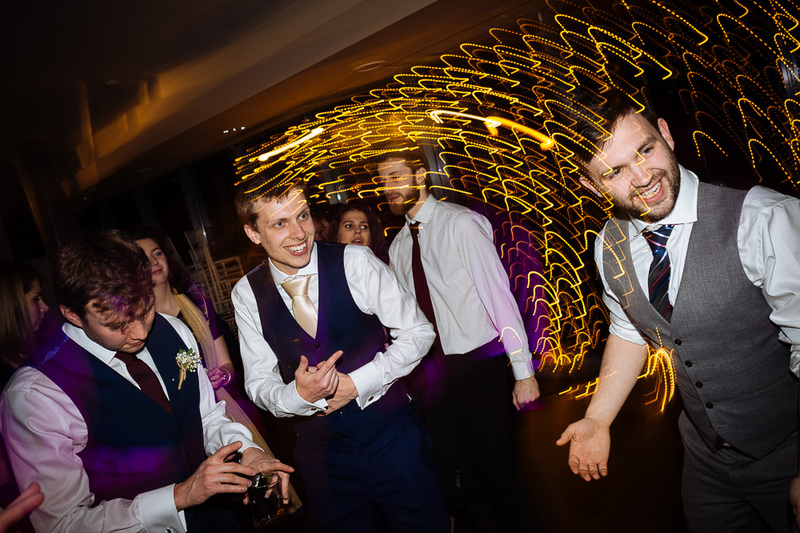 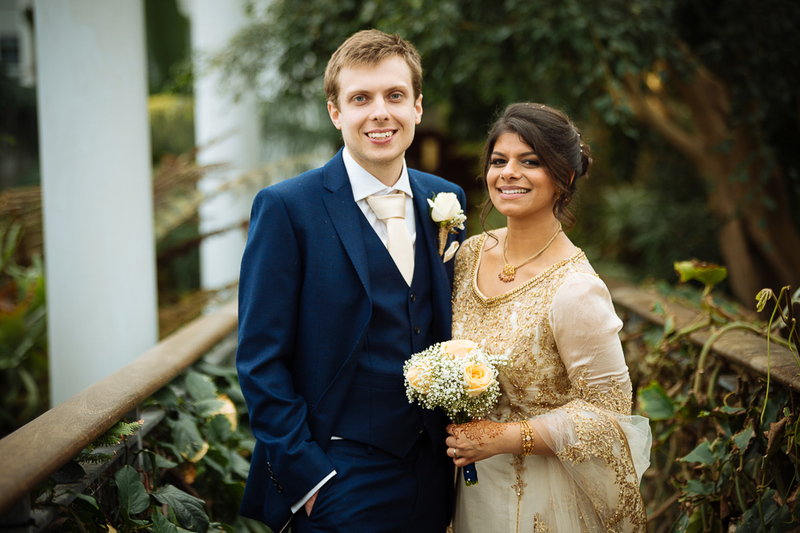 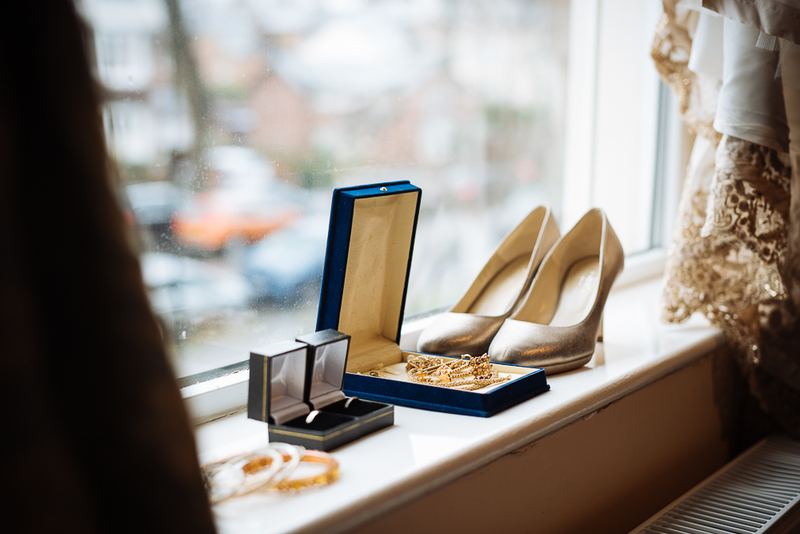 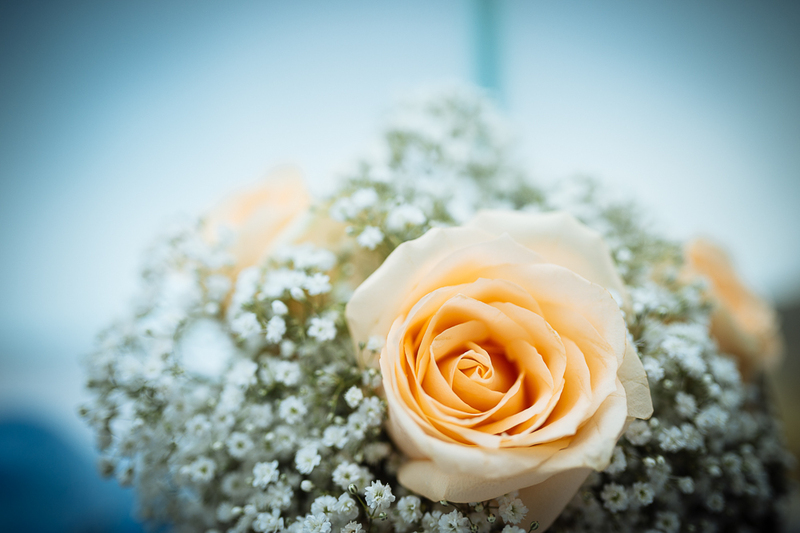 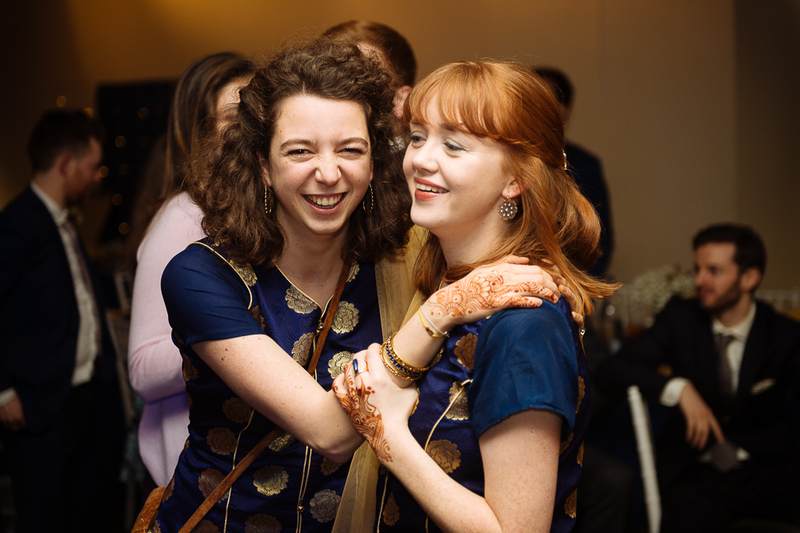 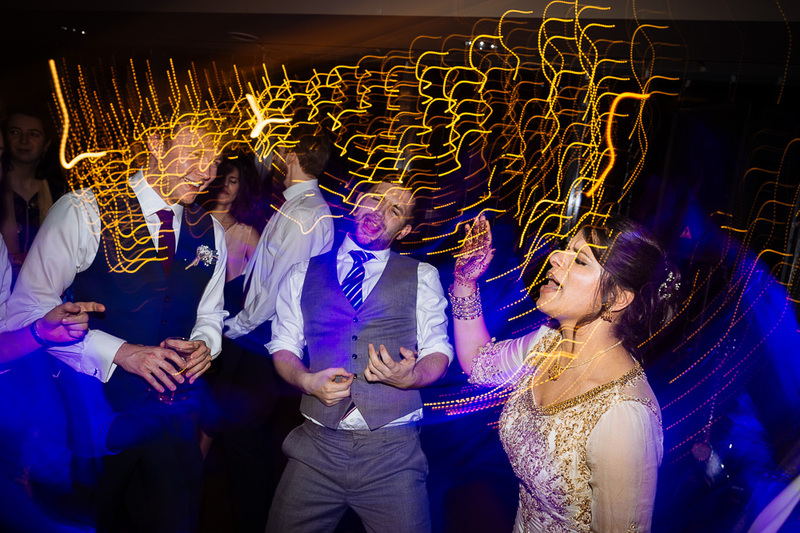 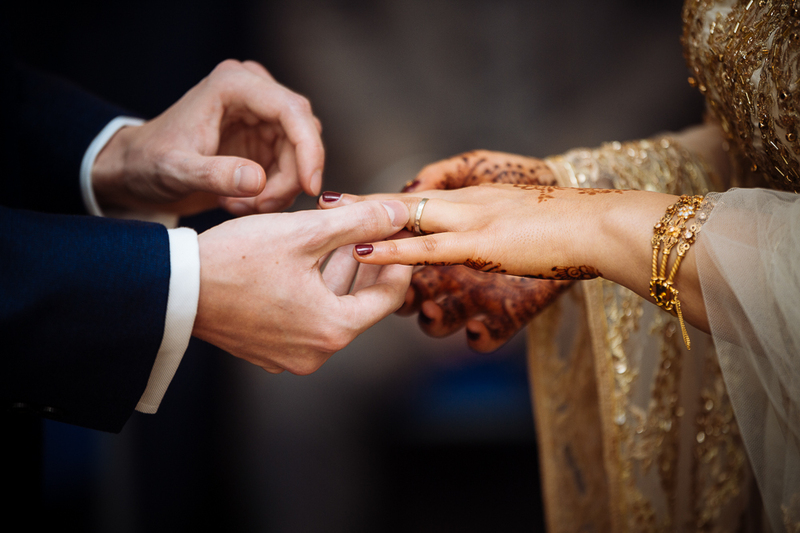 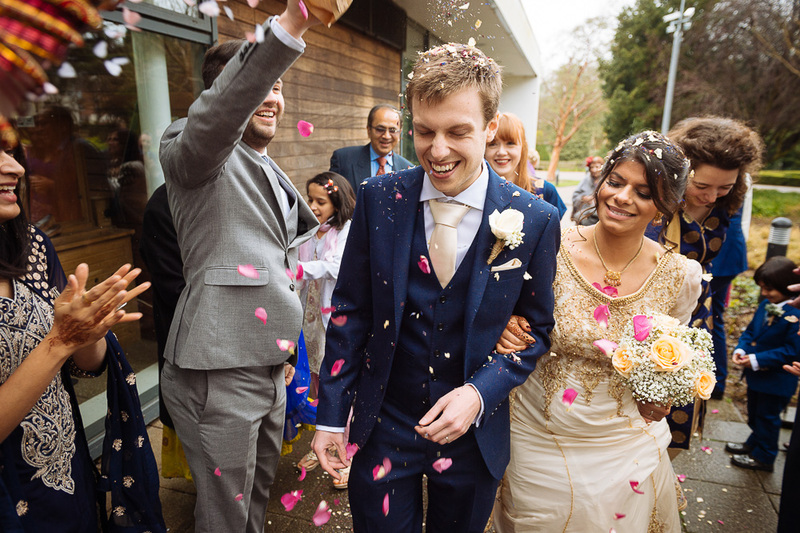 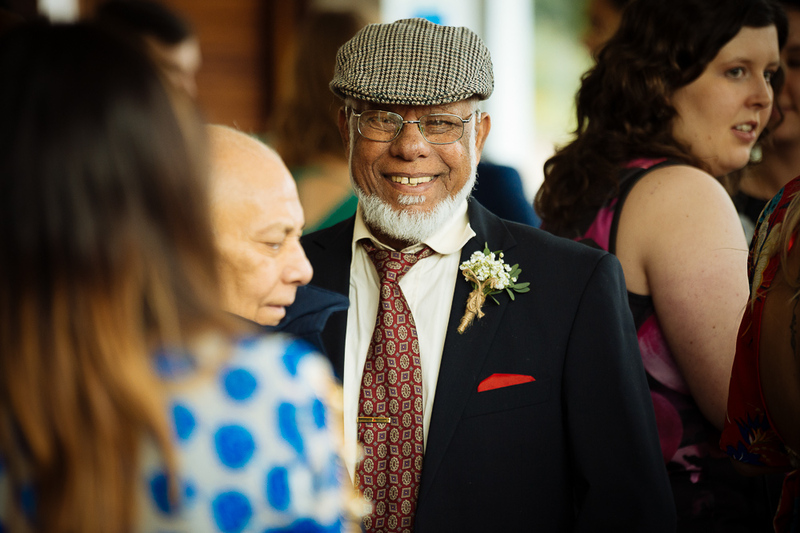 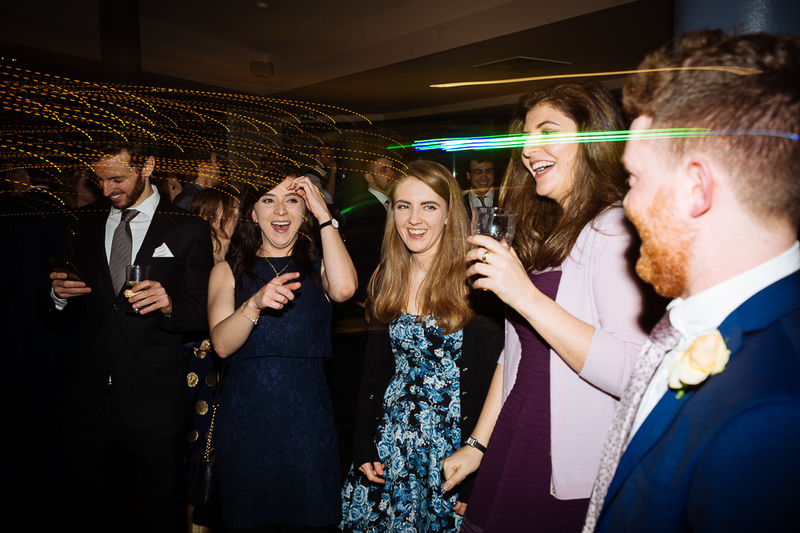 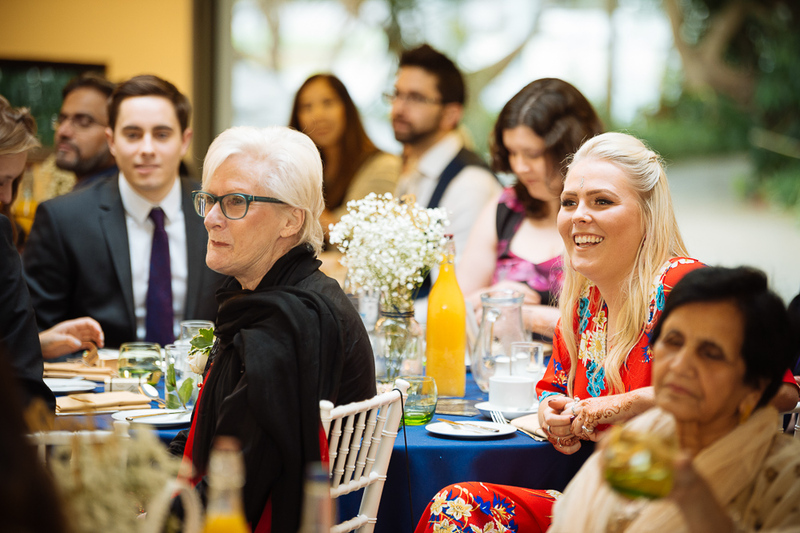 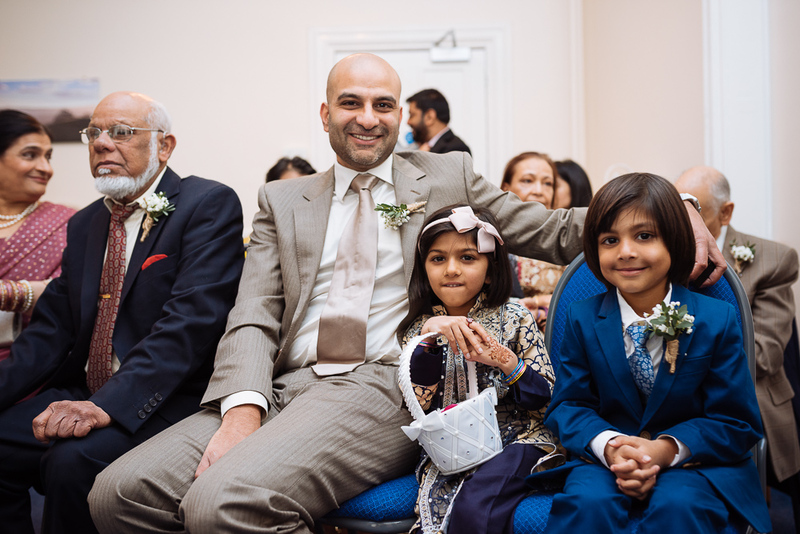 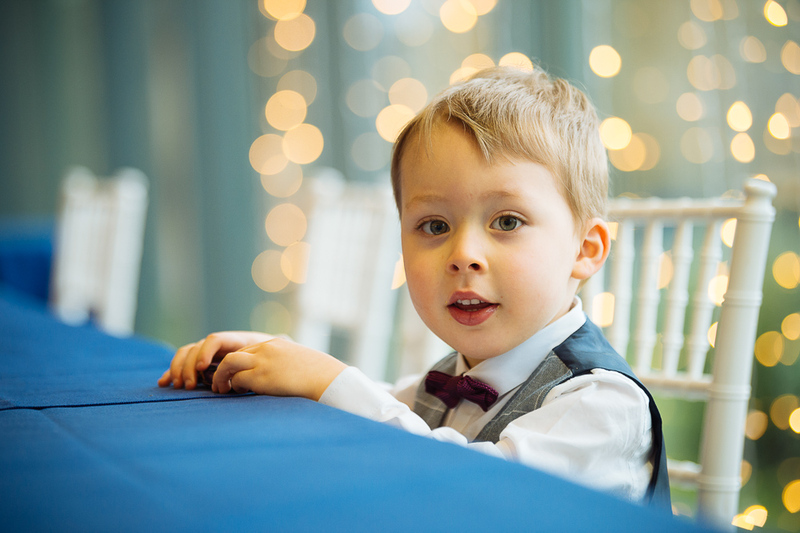 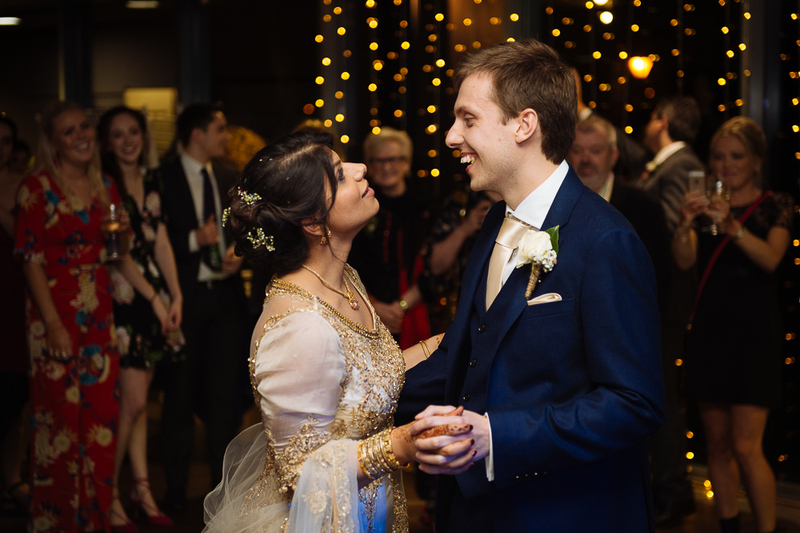 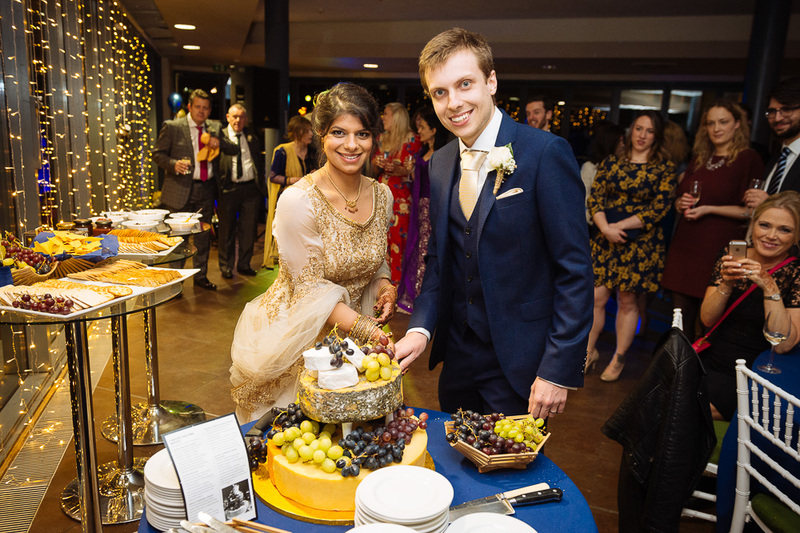 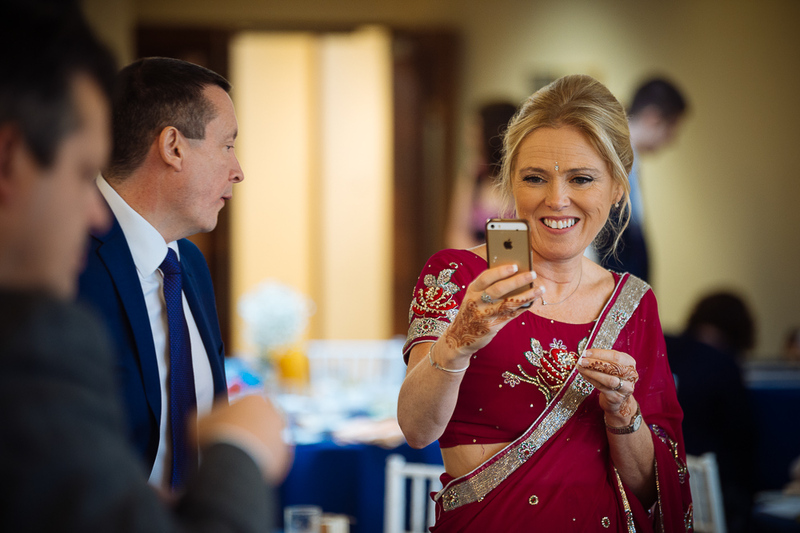 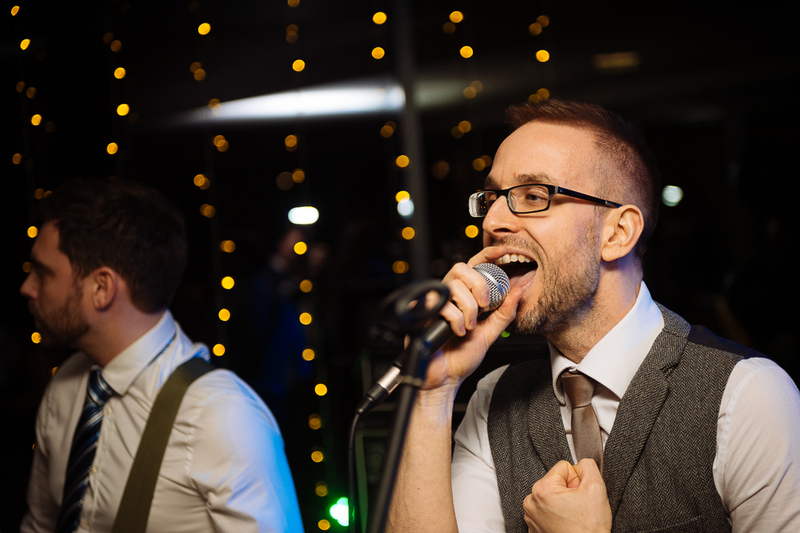 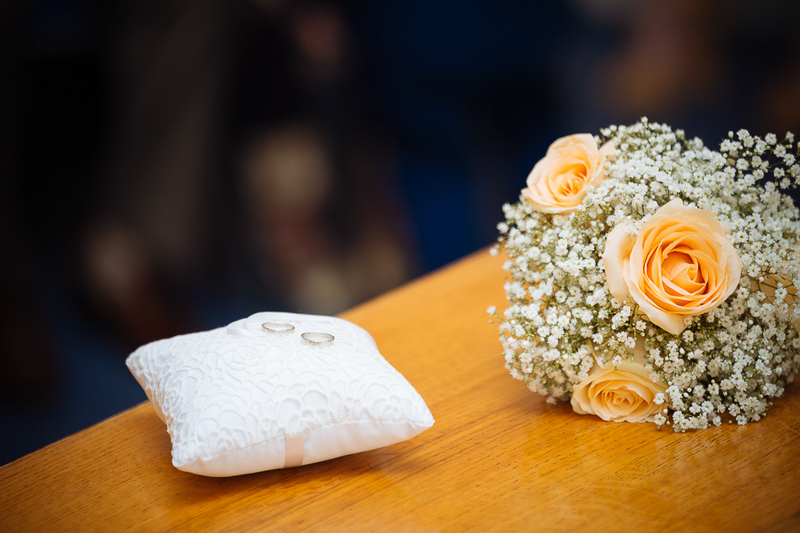 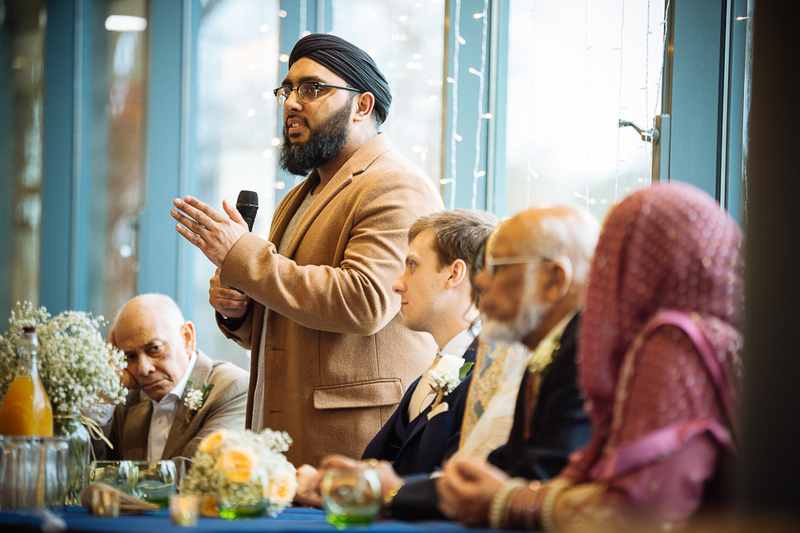 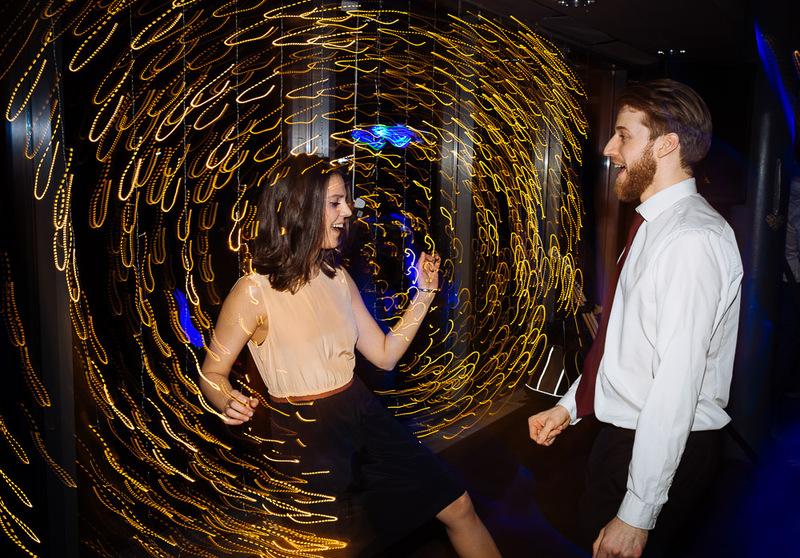 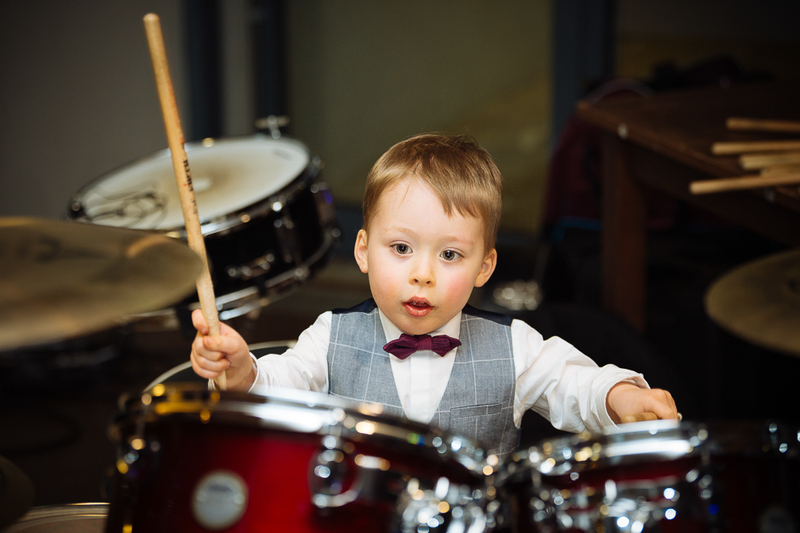 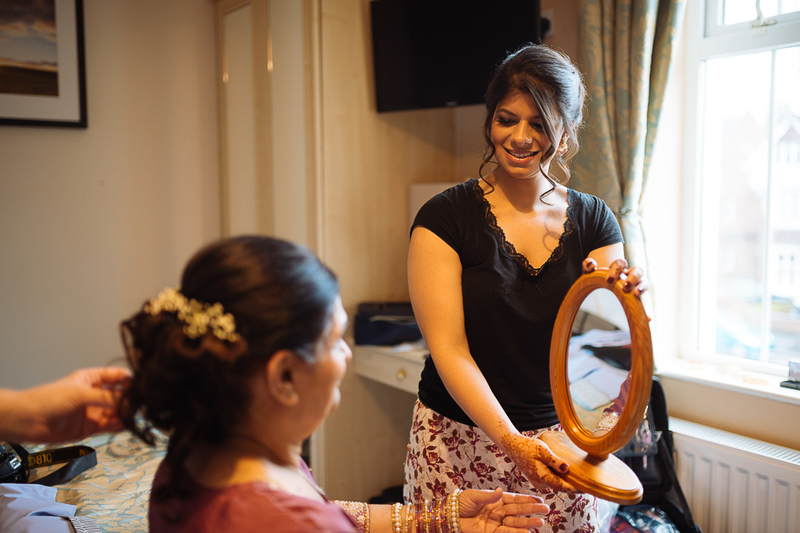 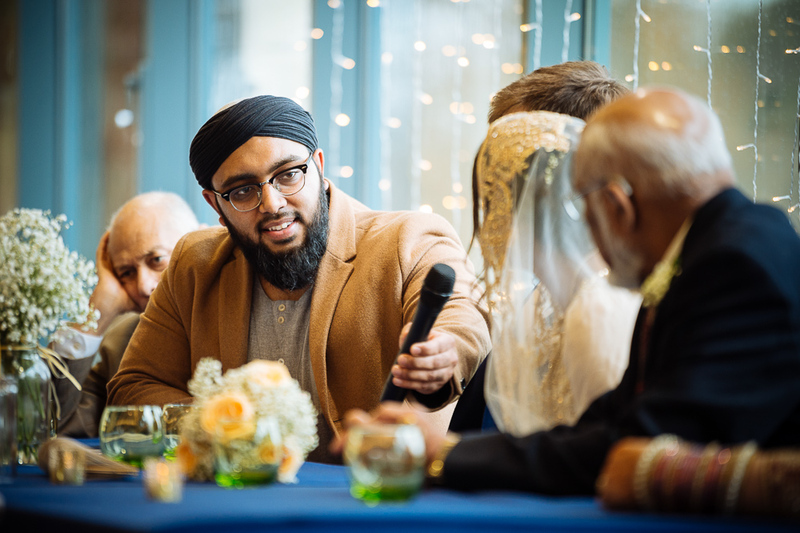 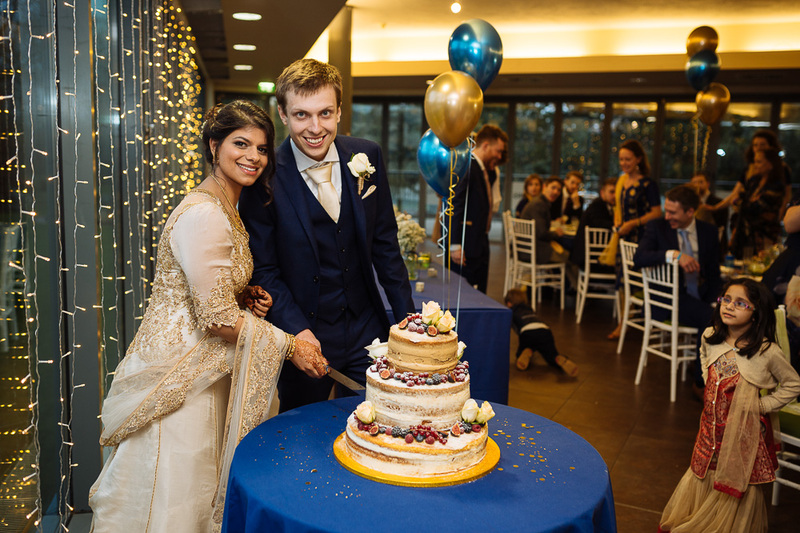 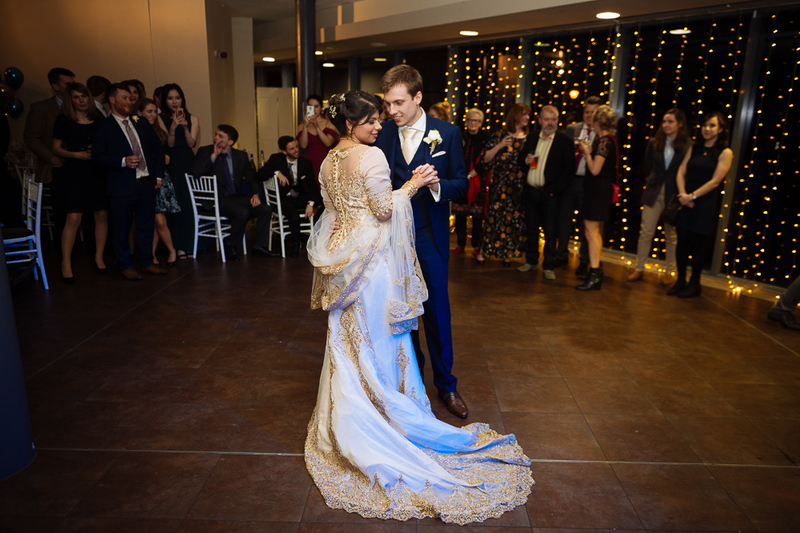 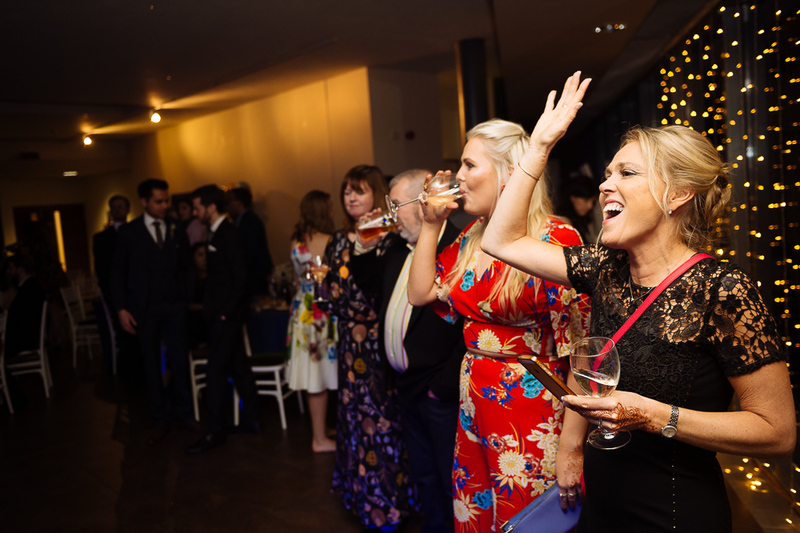 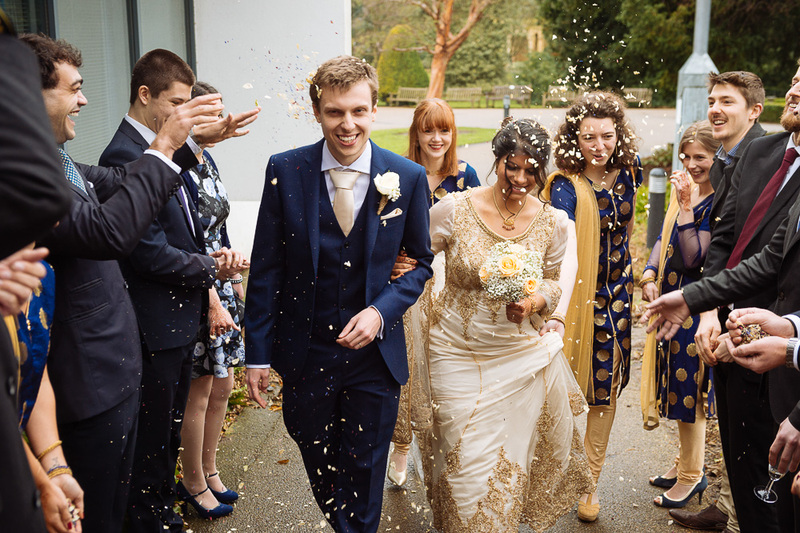 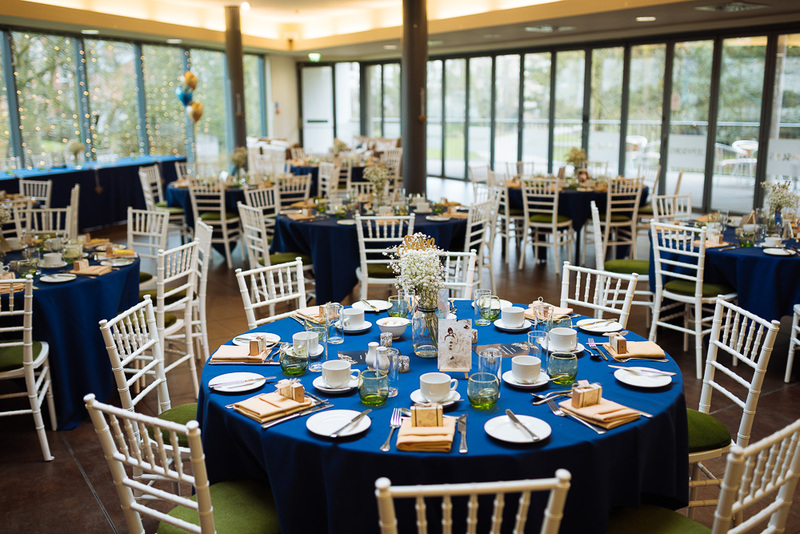 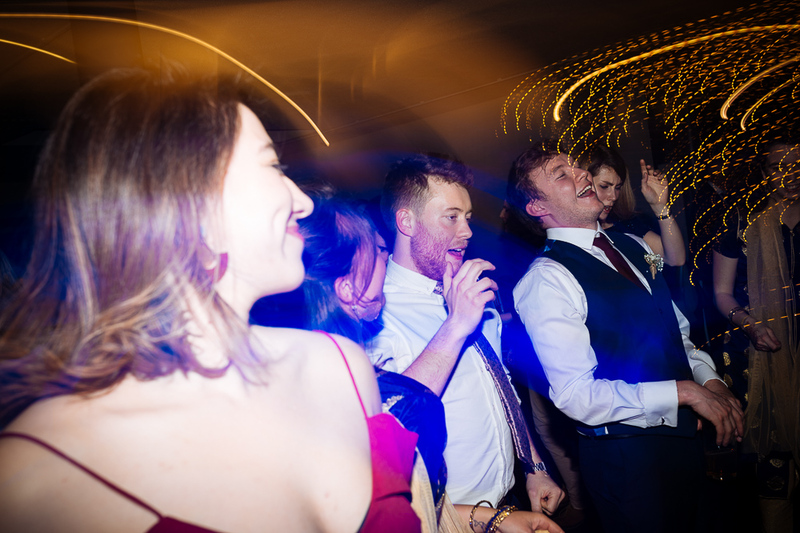 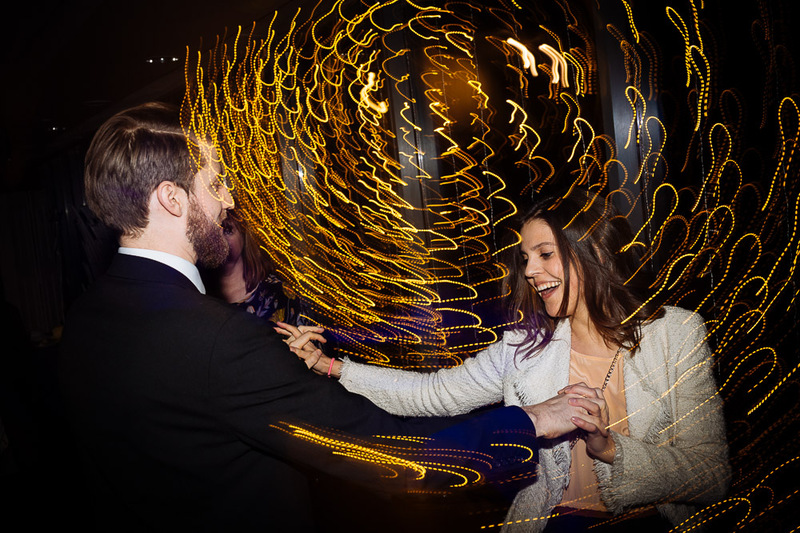 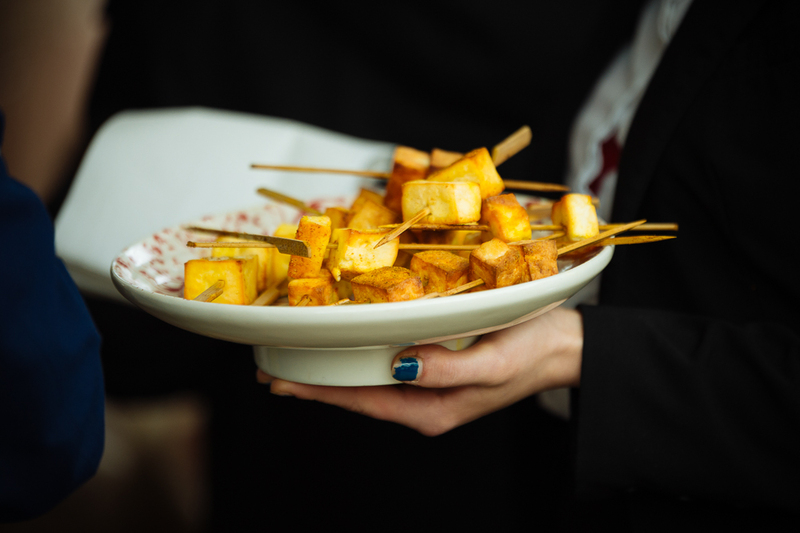 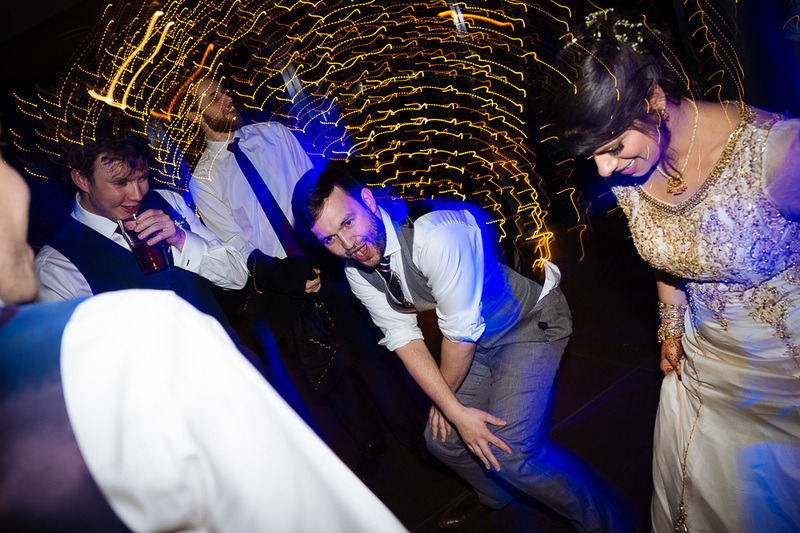 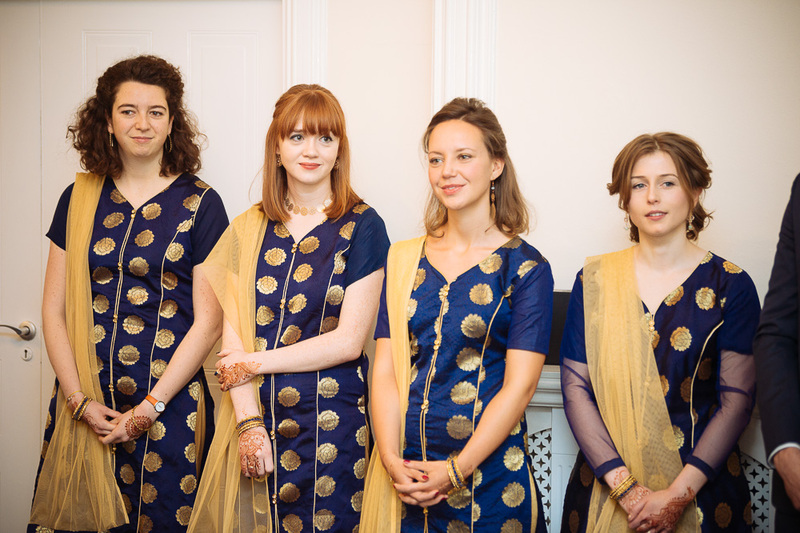 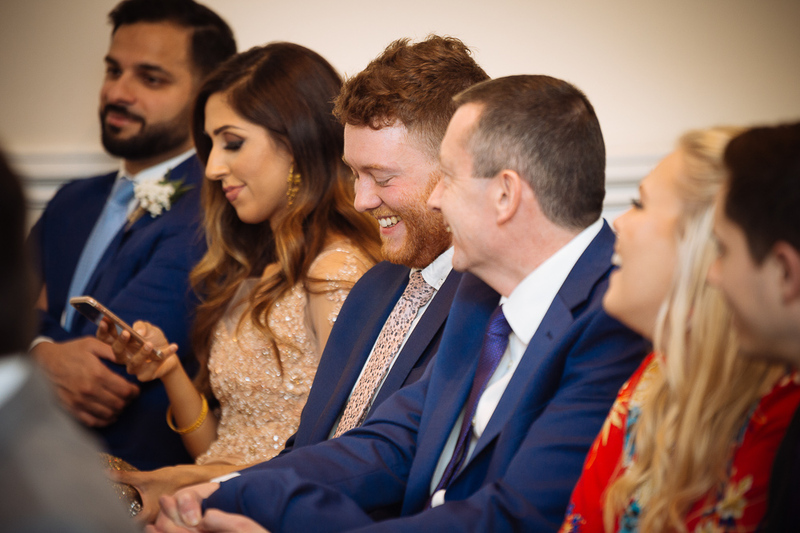 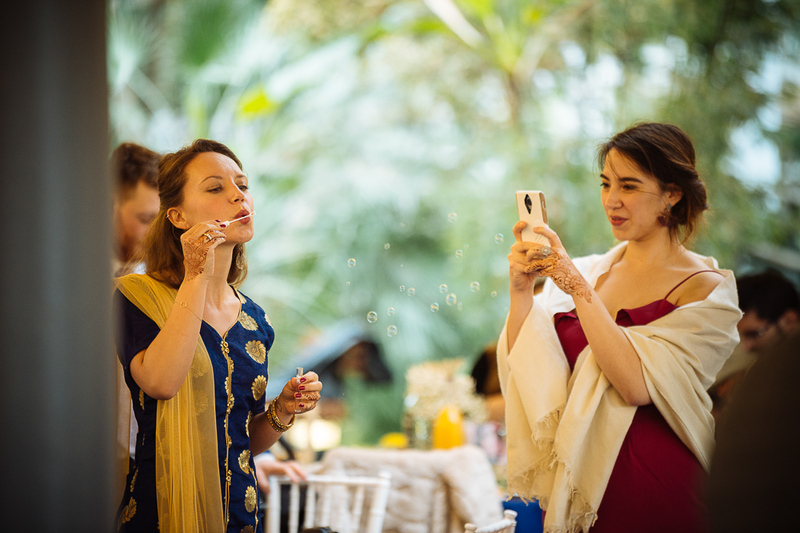 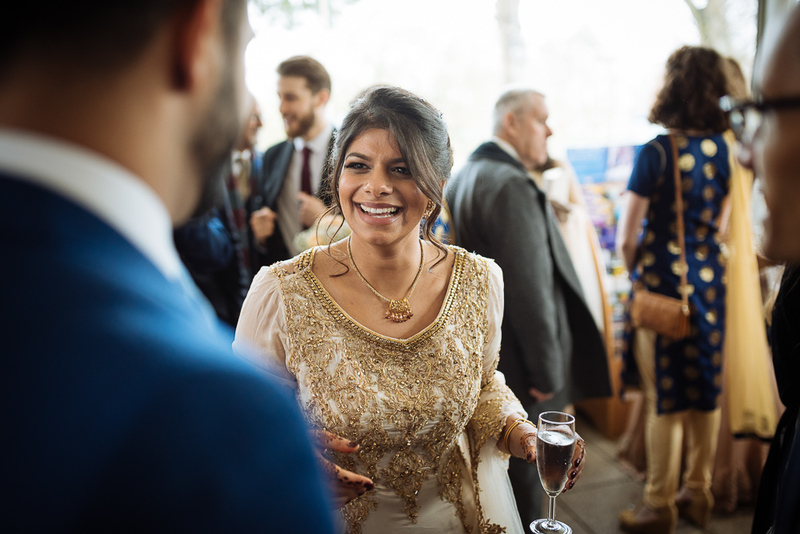 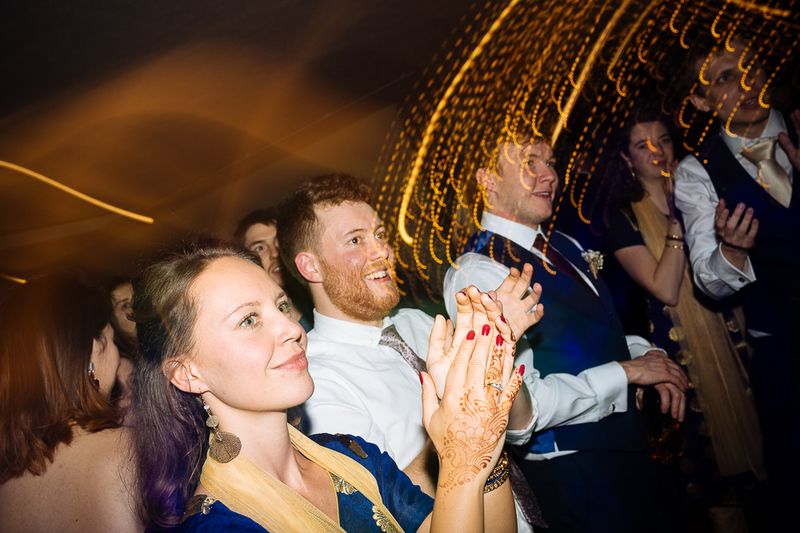 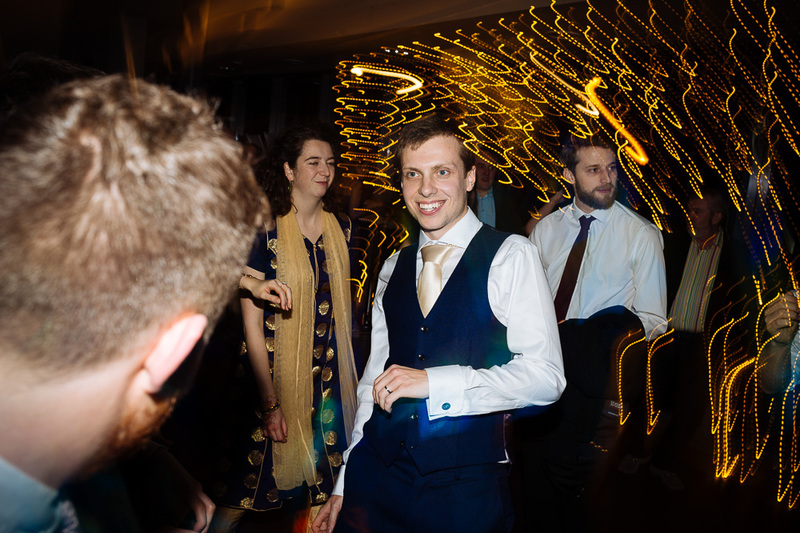 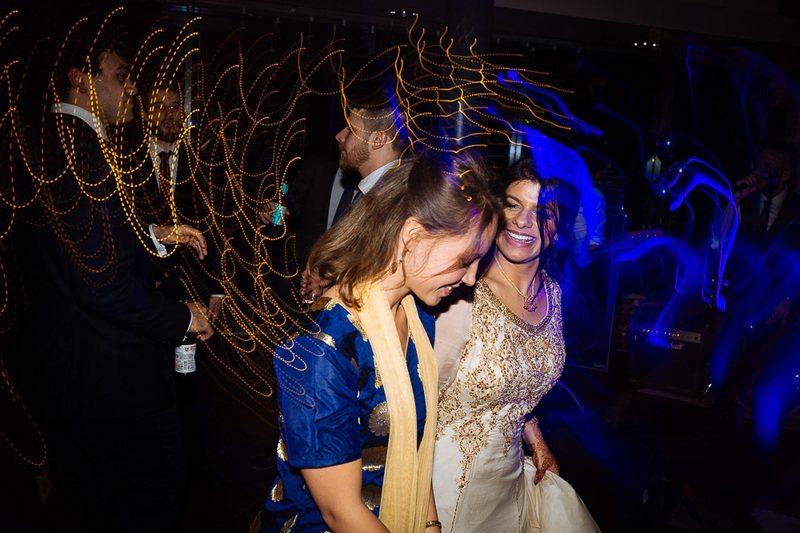 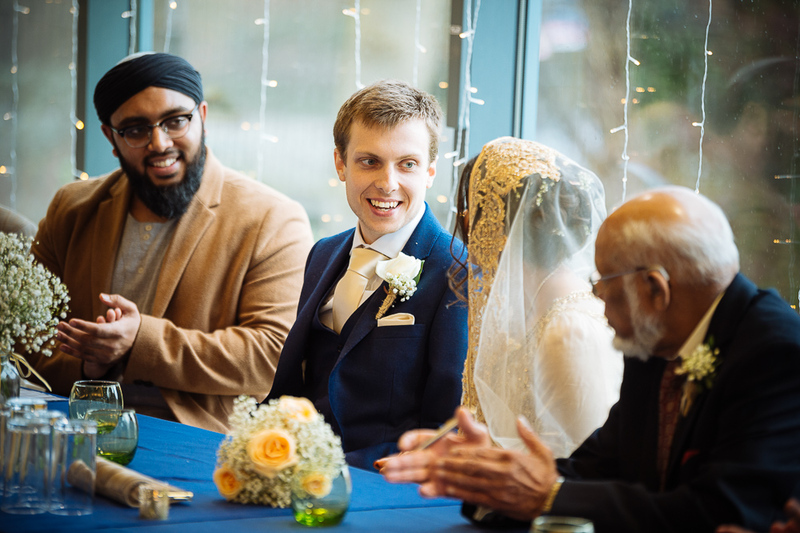 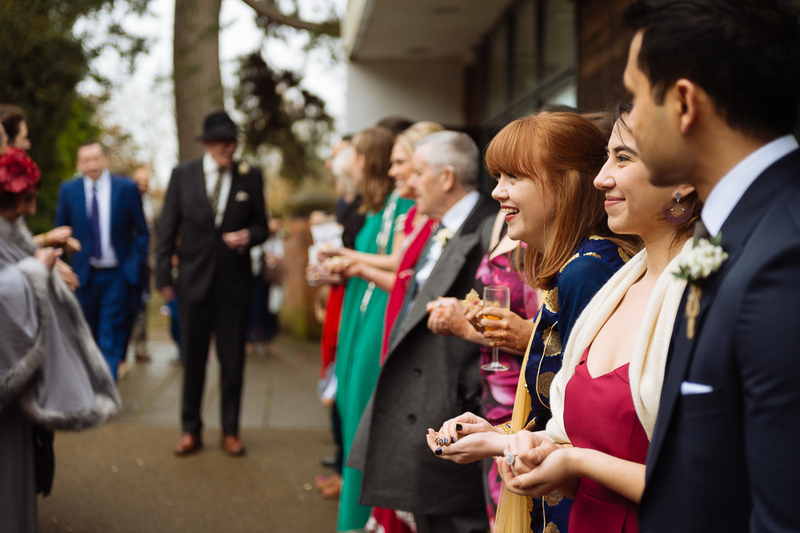 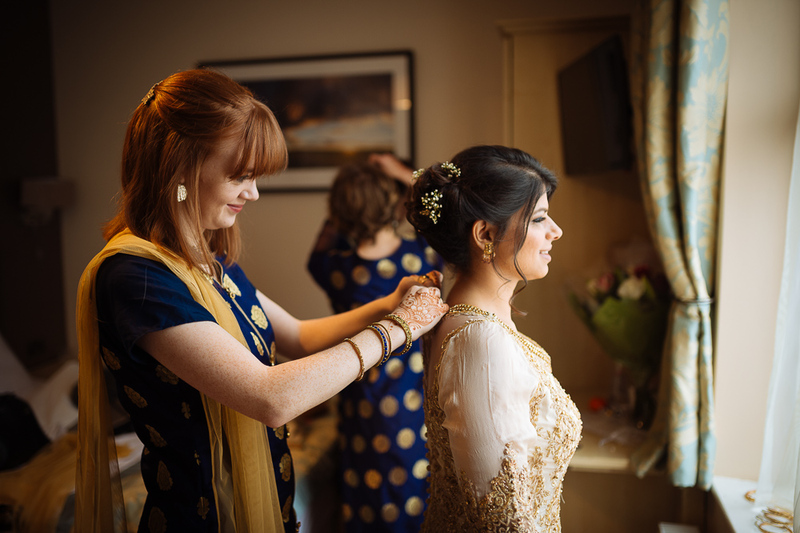 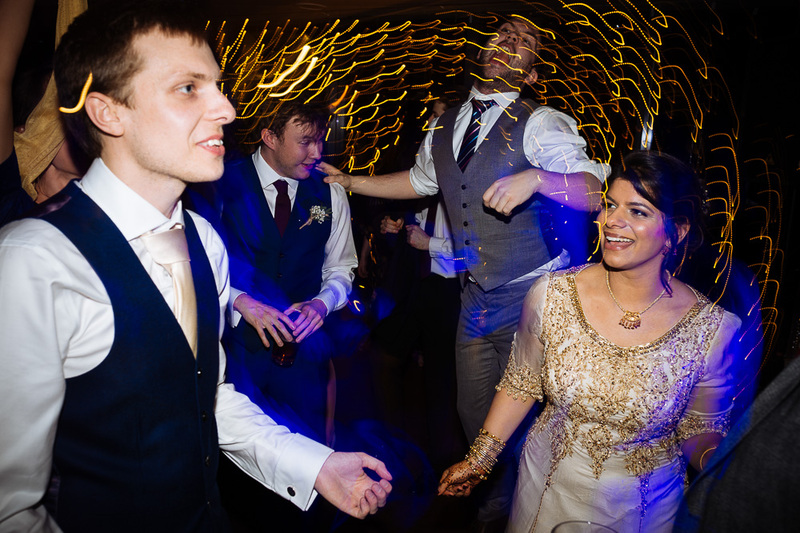 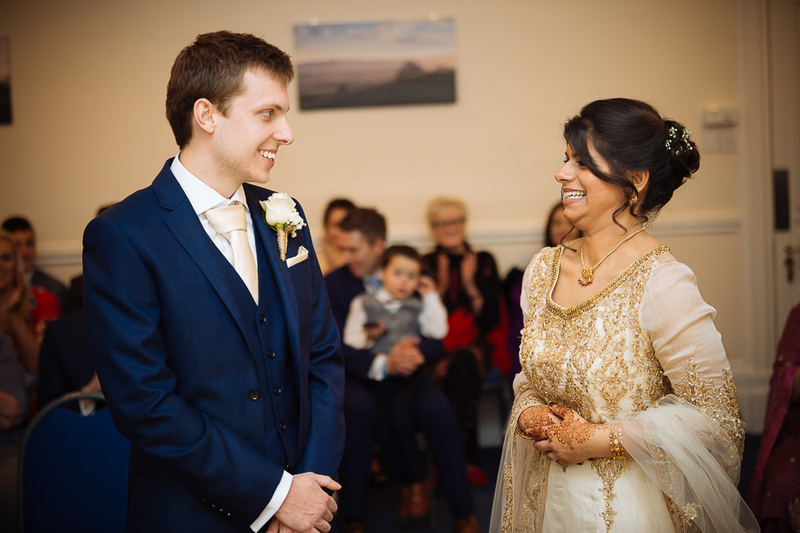 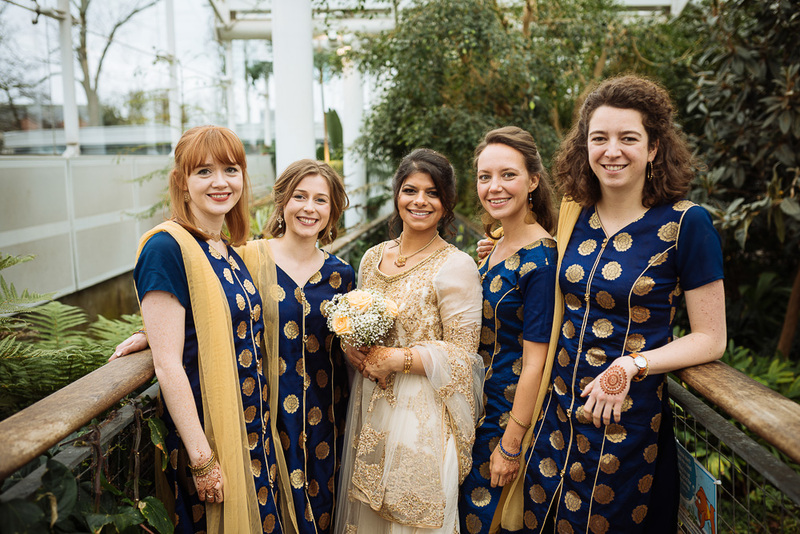 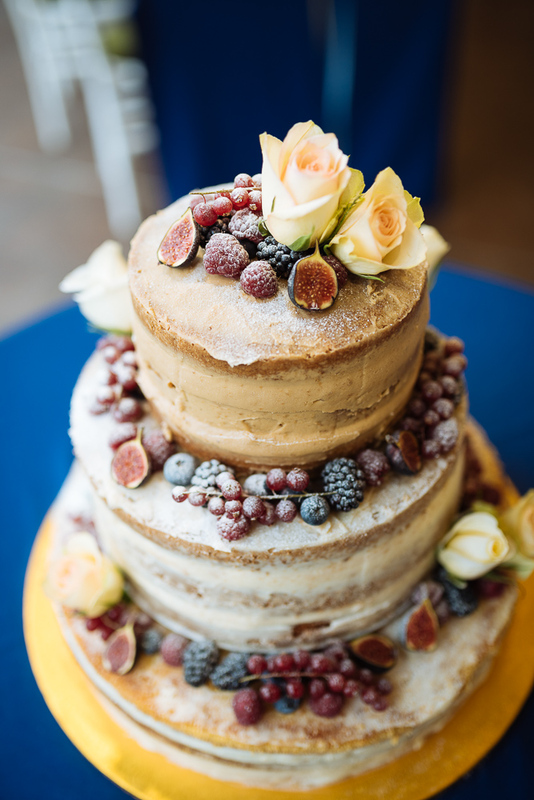 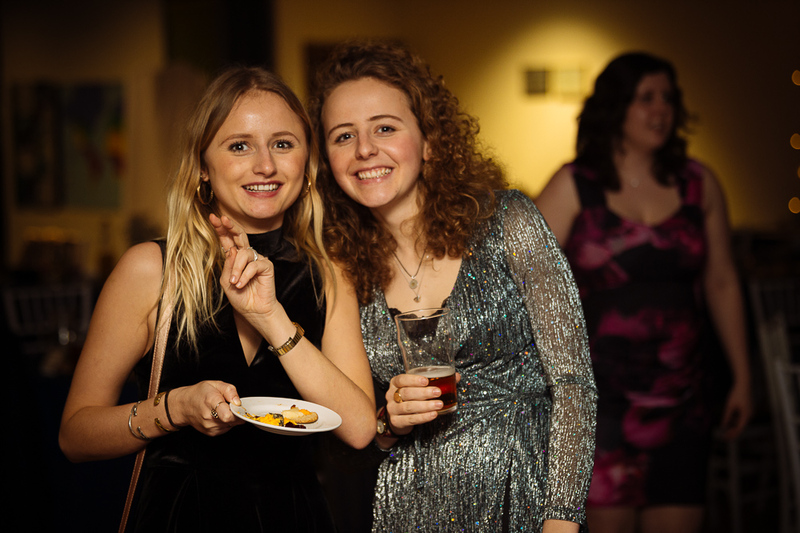 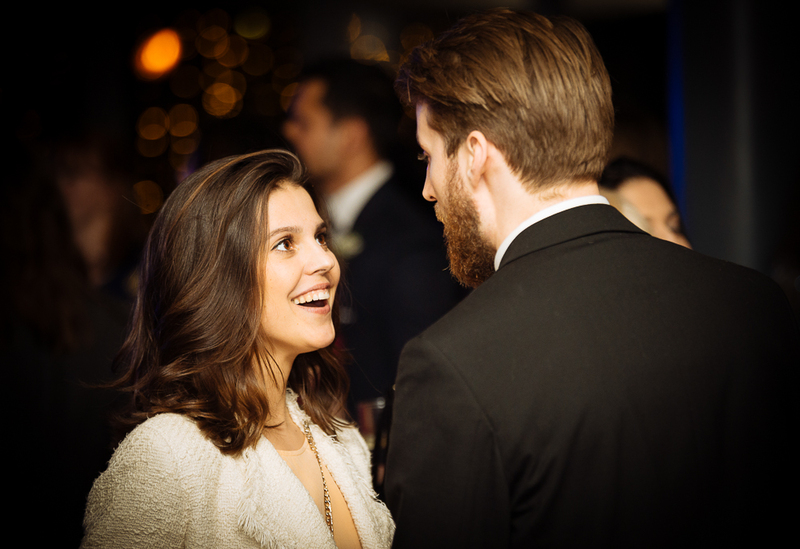 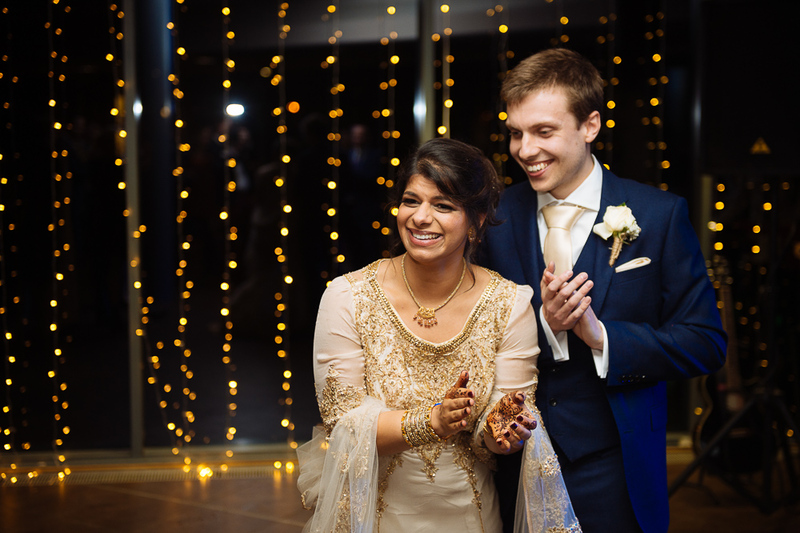 Farah and Sam’s Wedding at Pageant House and The Glasshouse of Jephson Gardens, Leamington Spa, Warwickshire by Ben Pipe Wedding Photographer.